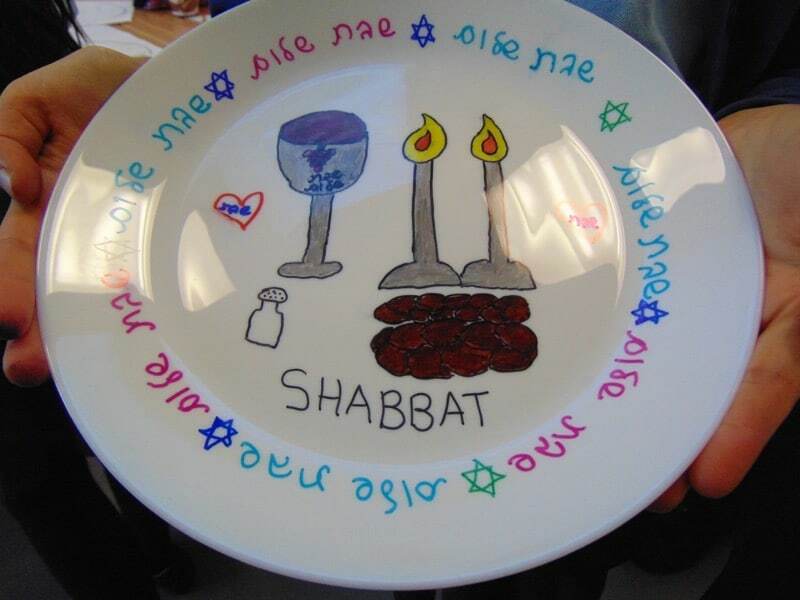 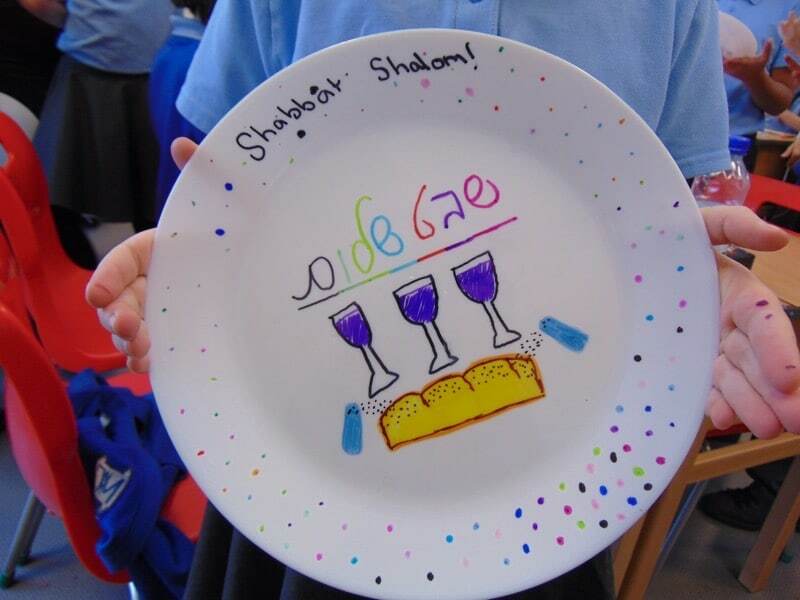 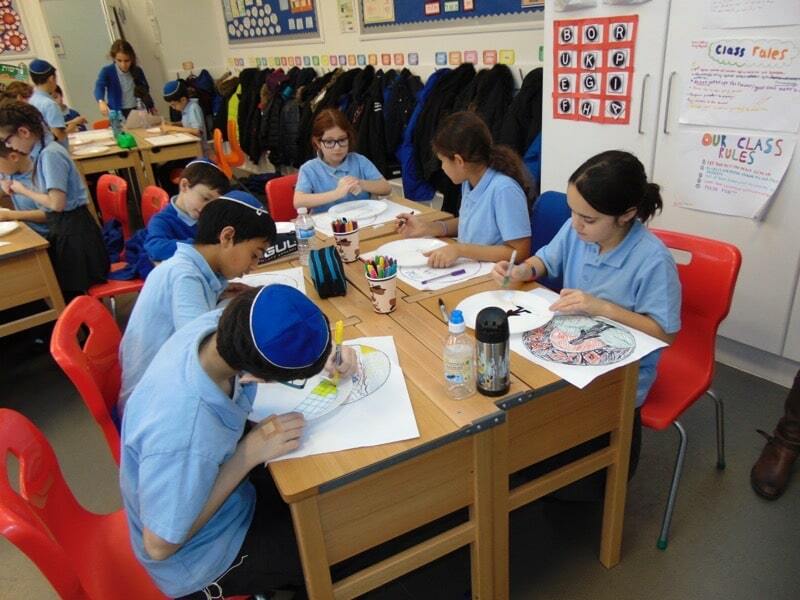 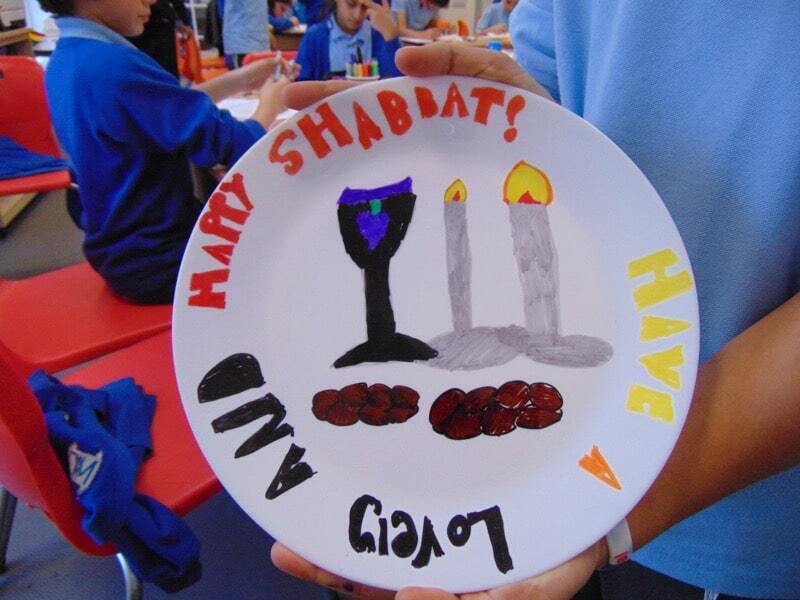 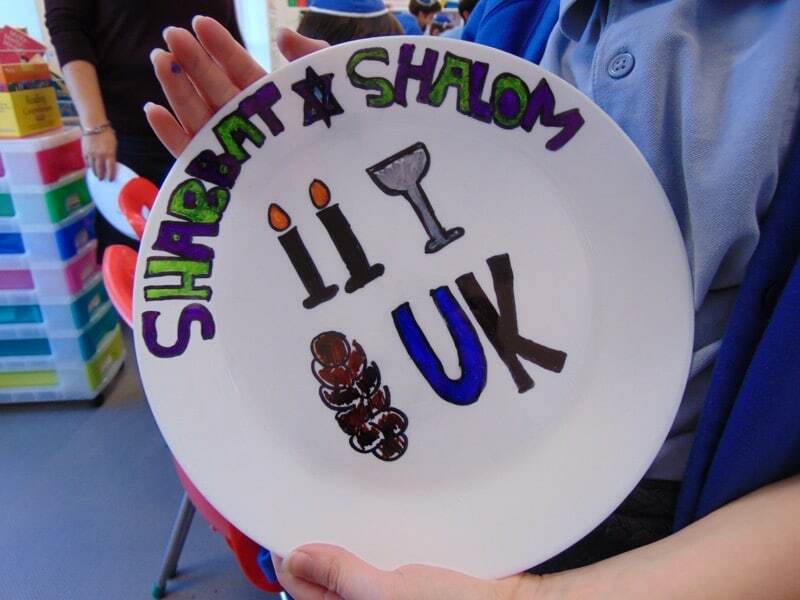 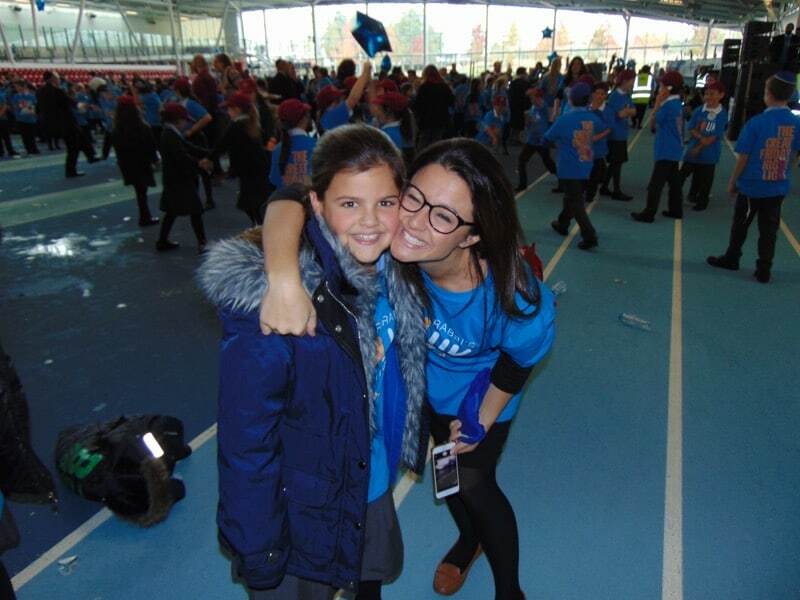 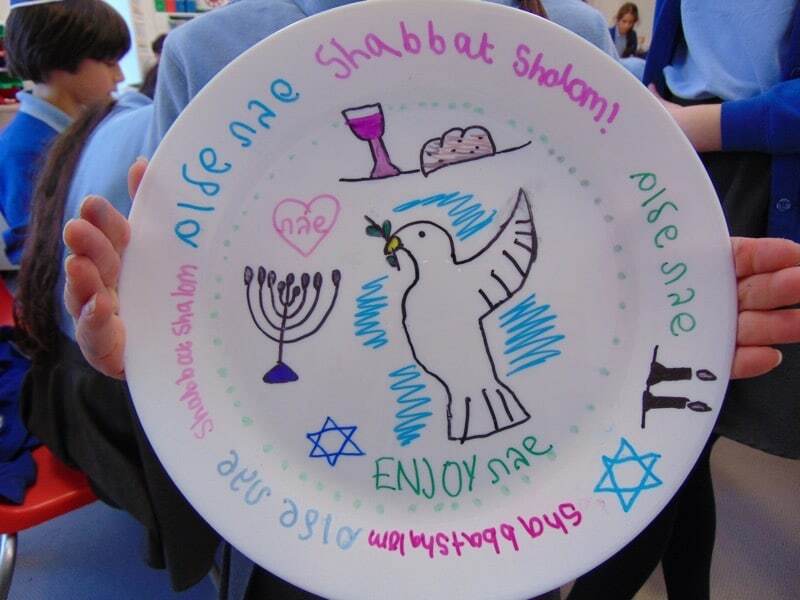 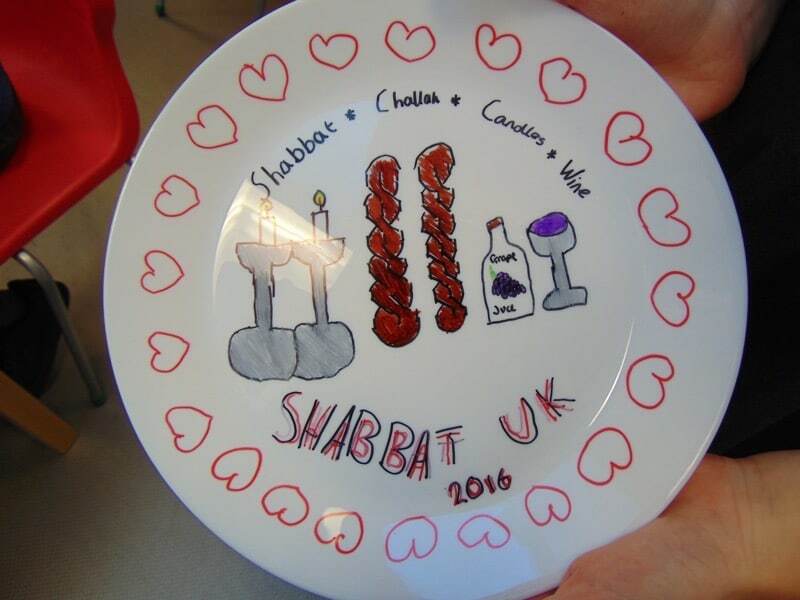 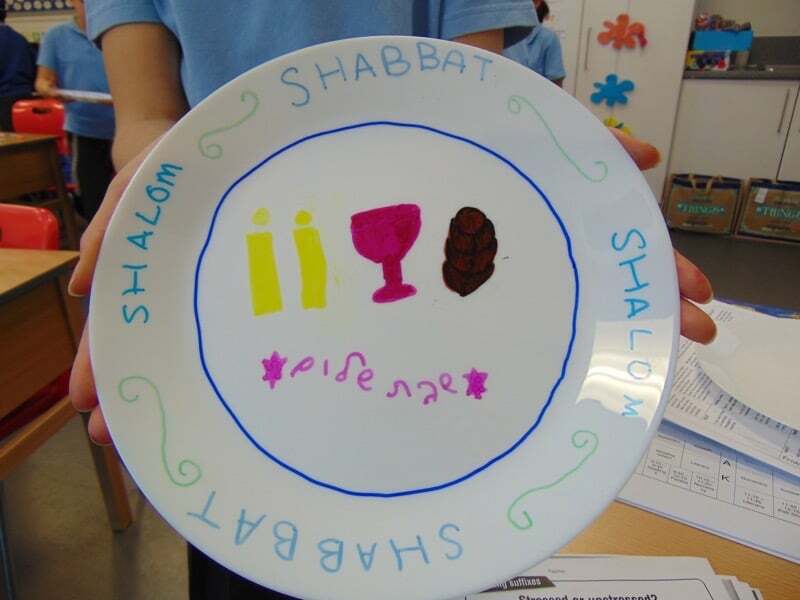 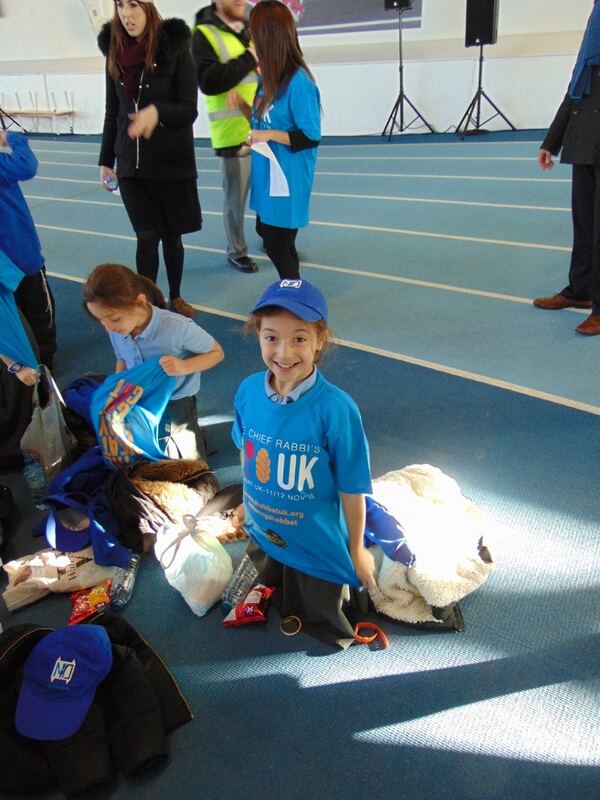 We have had a fantastic time in school this week as we all gear up to celebrate Shabbat UK over the weekend of 11-12 November. 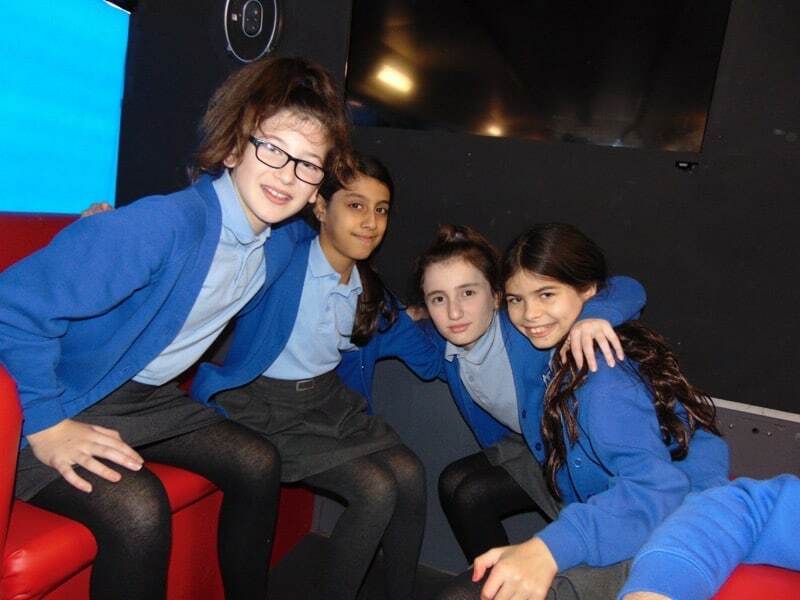 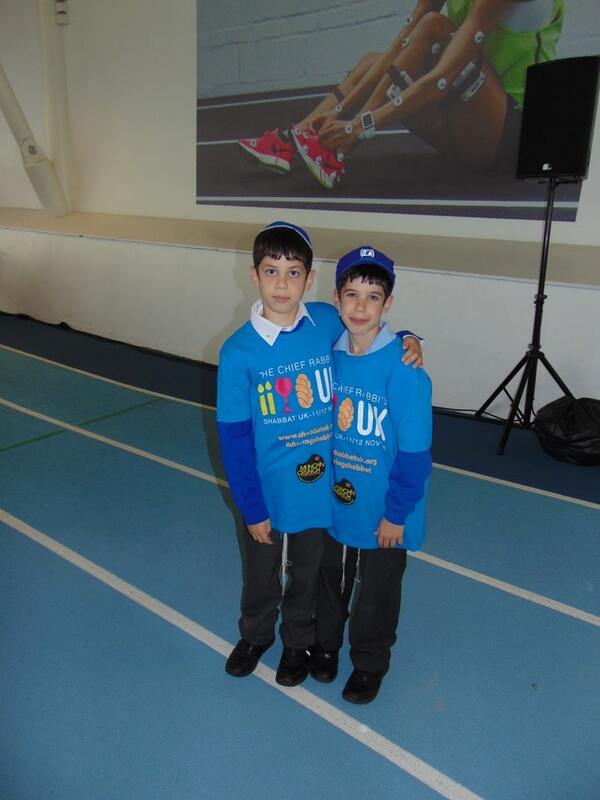 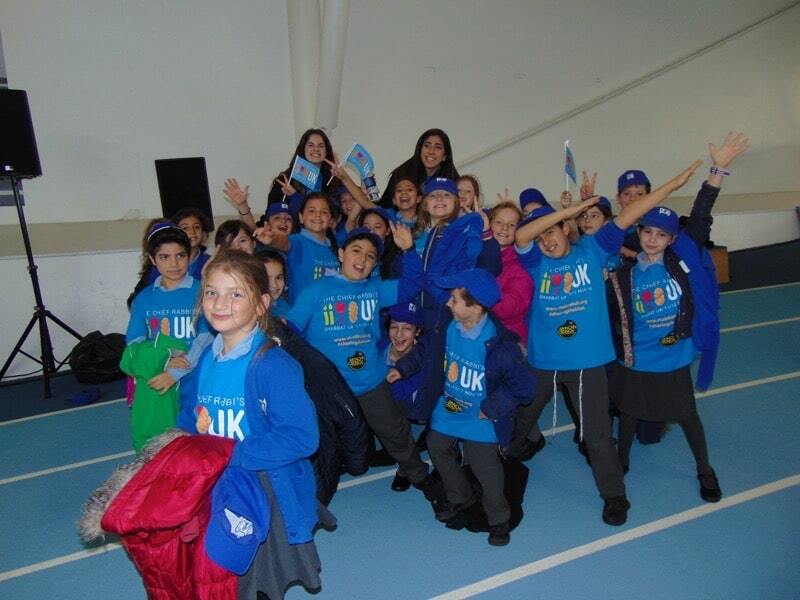 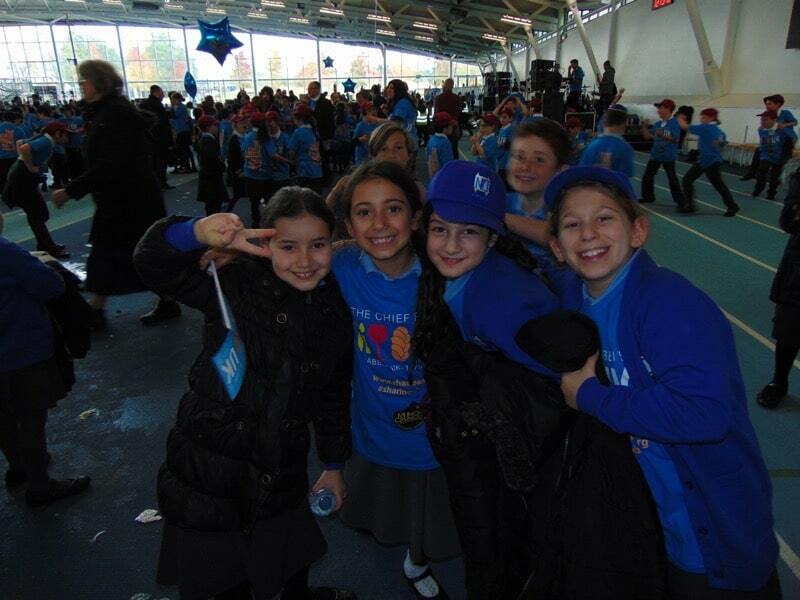 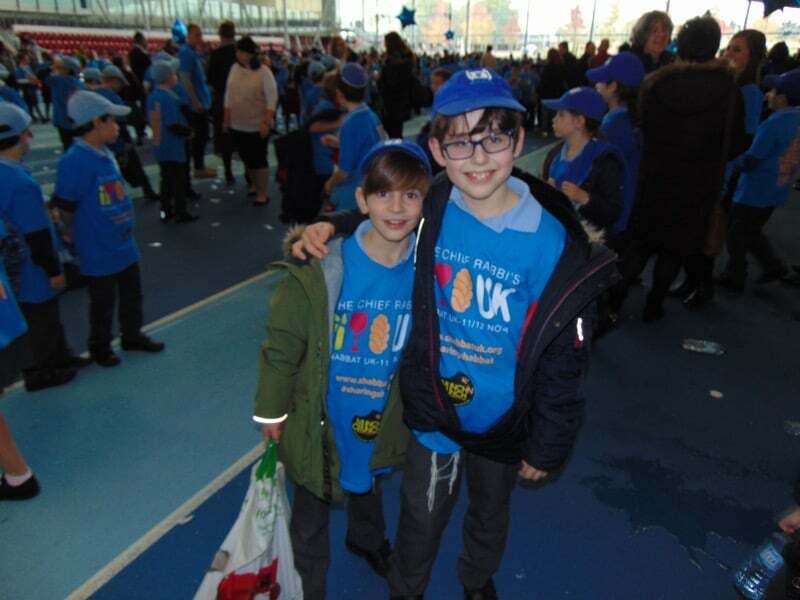 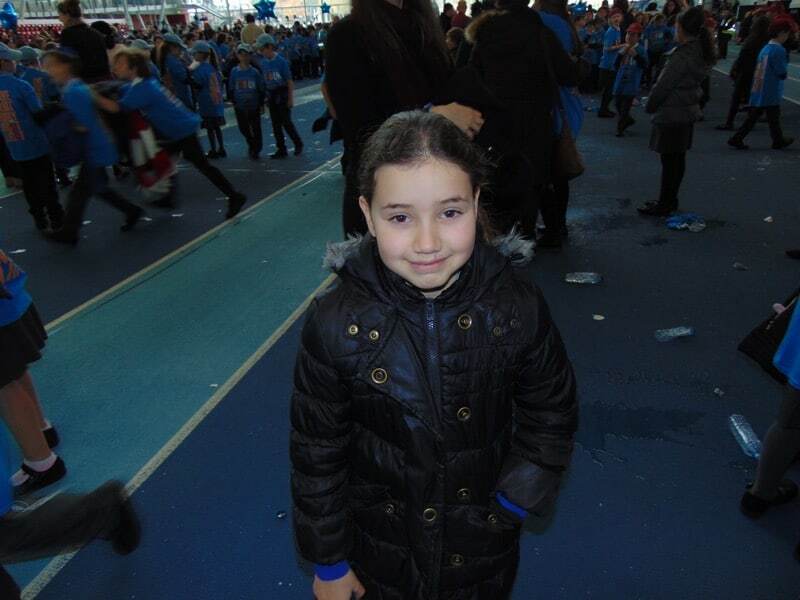 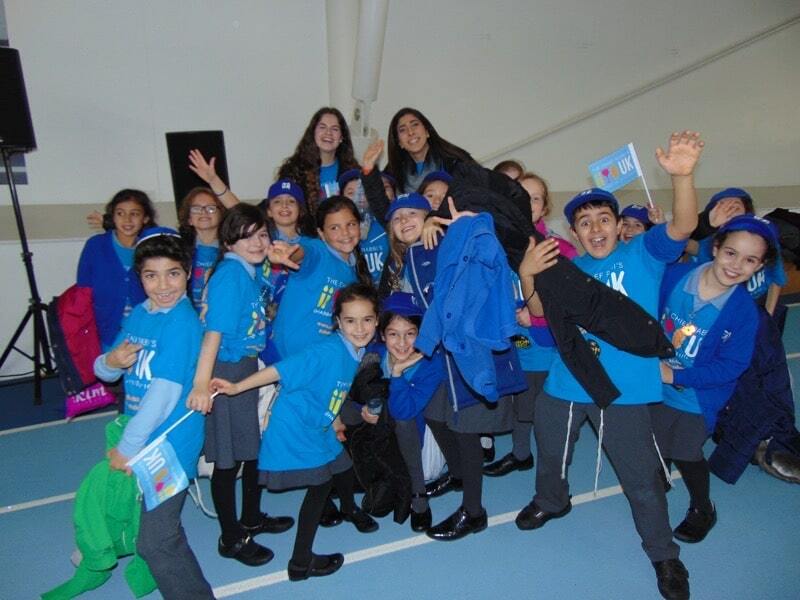 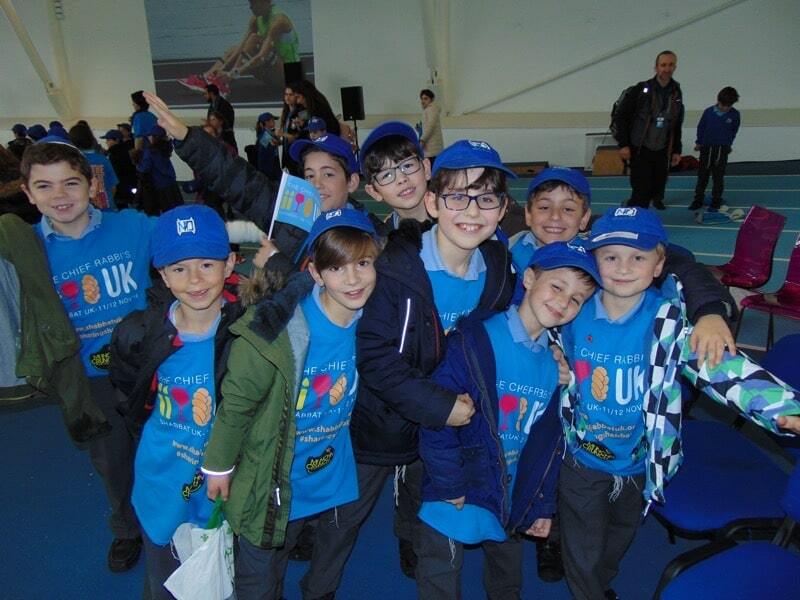 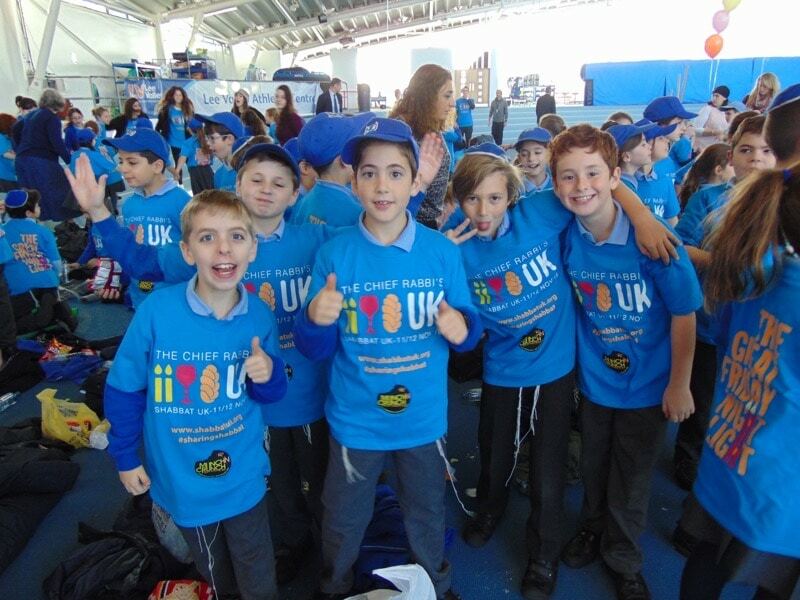 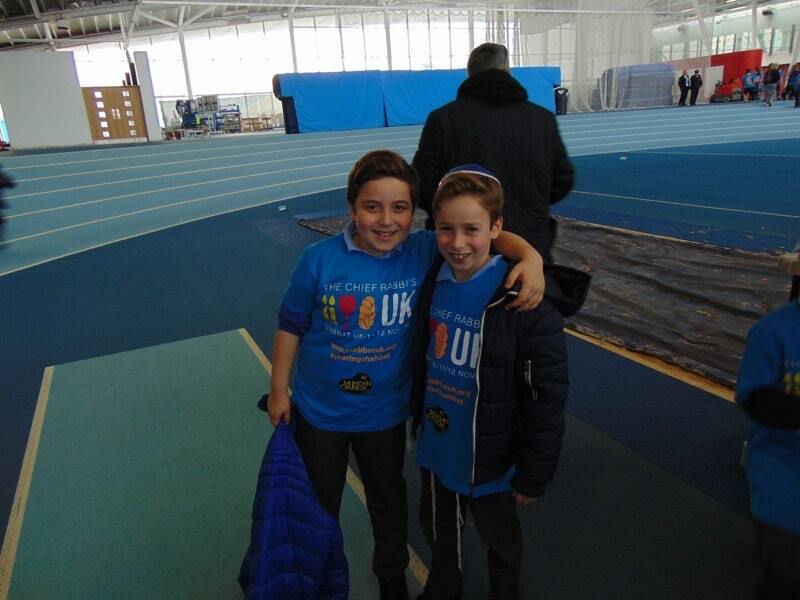 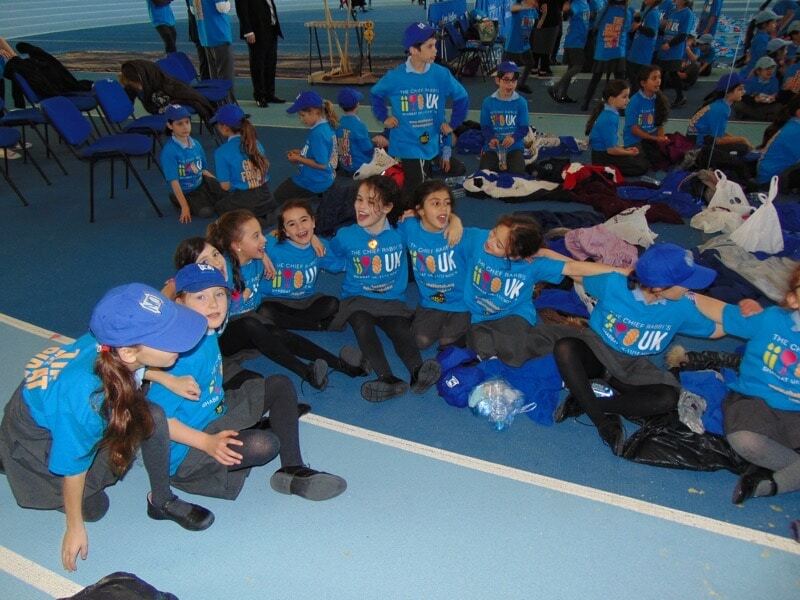 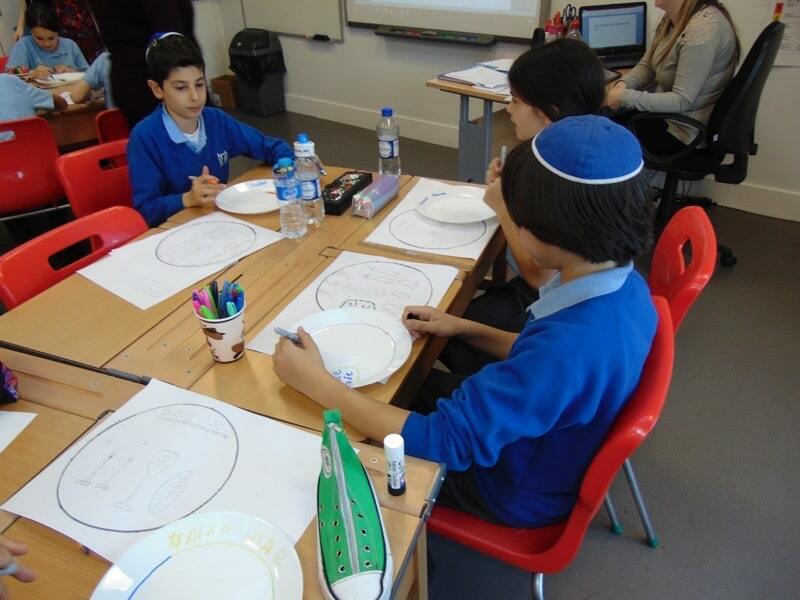 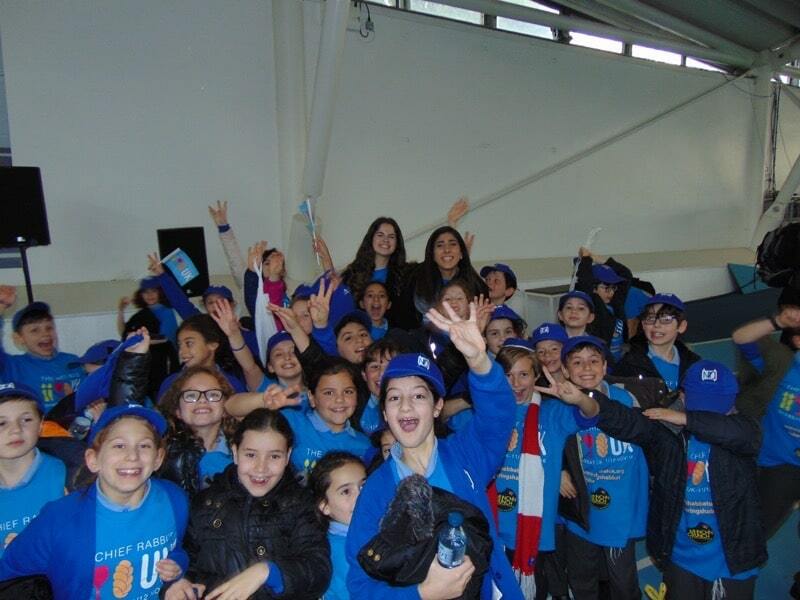 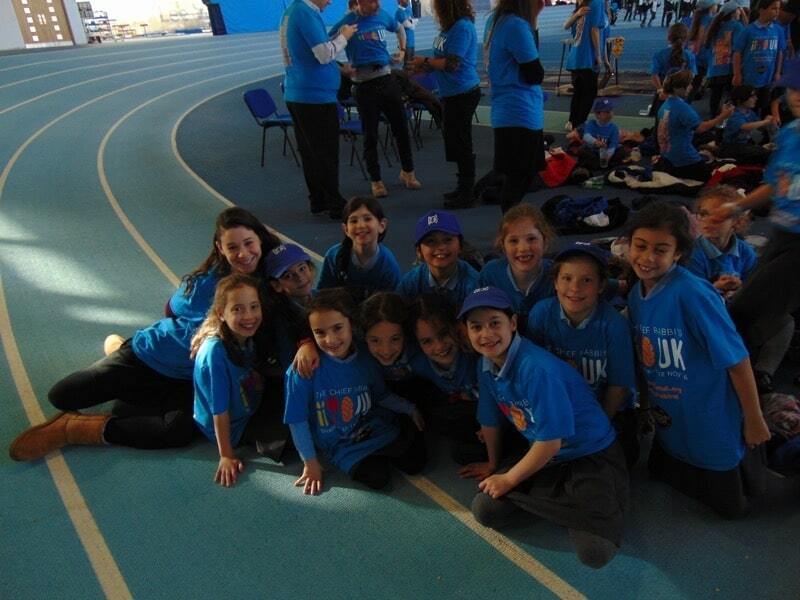 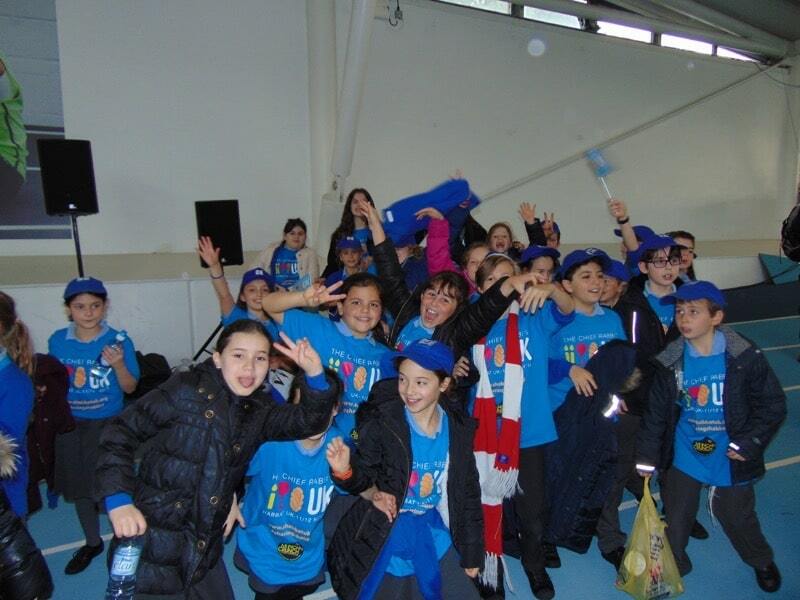 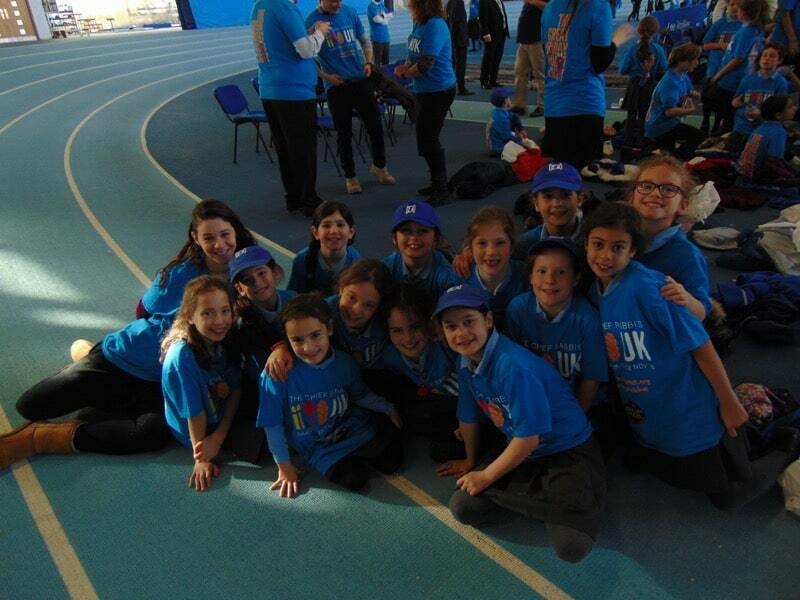 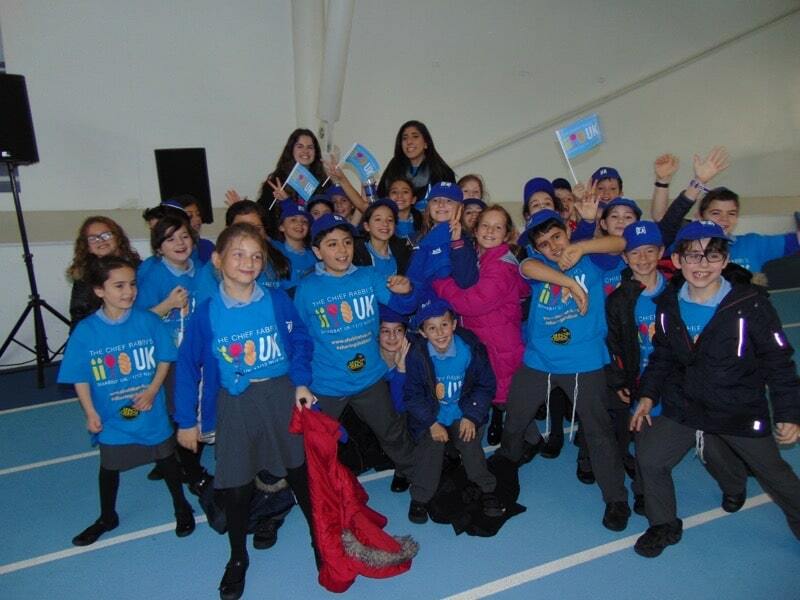 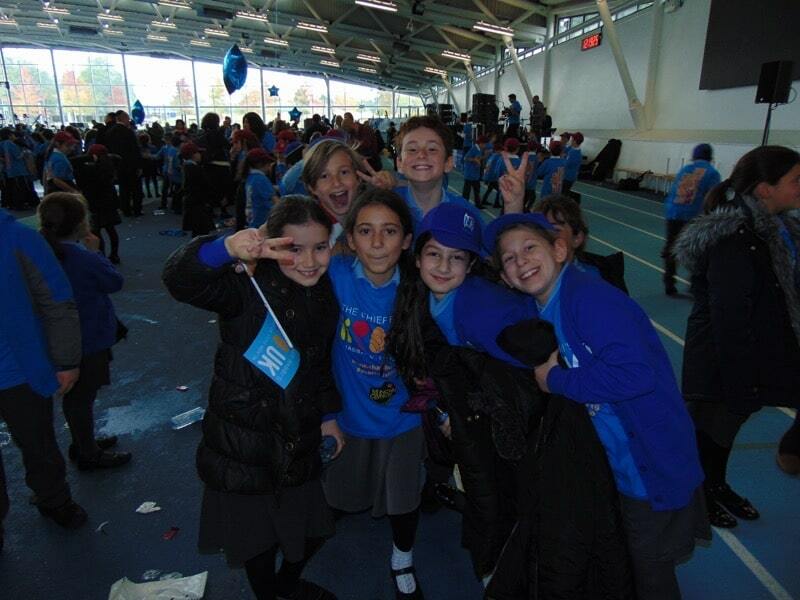 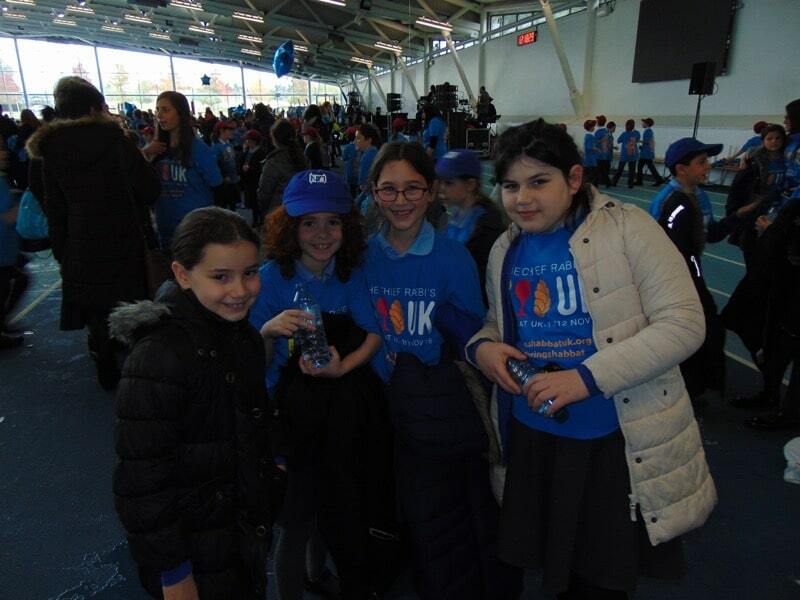 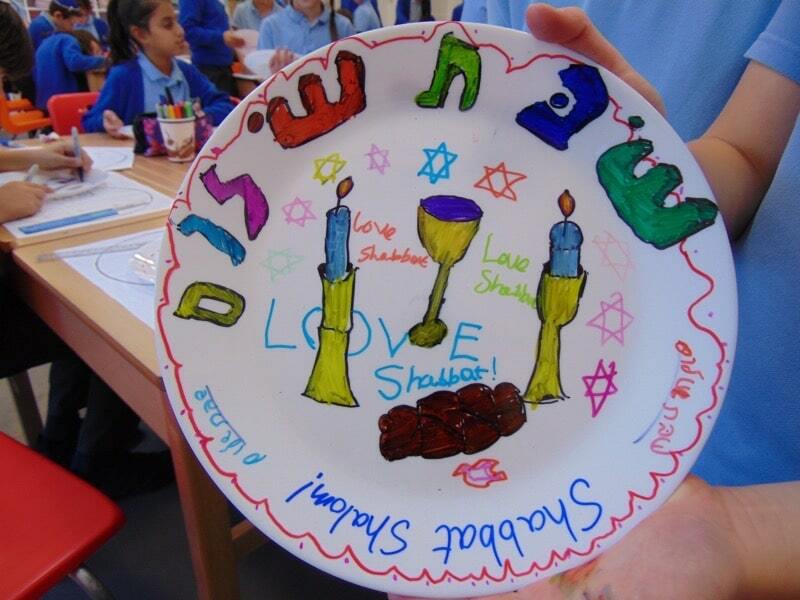 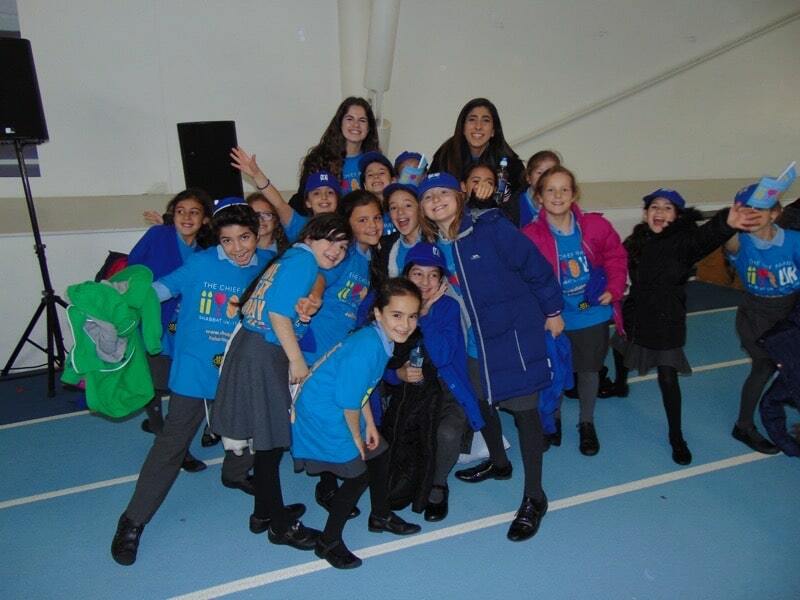 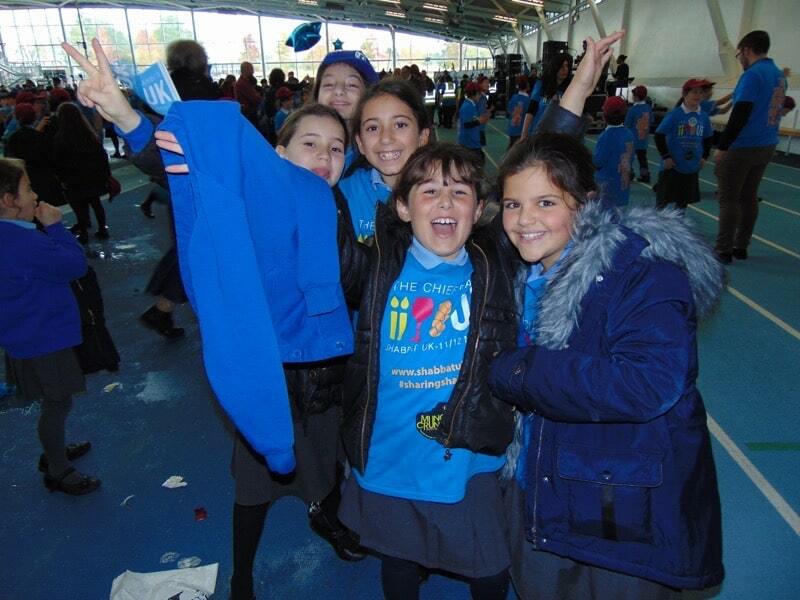 On Tuesday 8 November, children in Years 4 and 5 went to a Shabbat UK concert which was attended by many of the Jewish schools in the country. 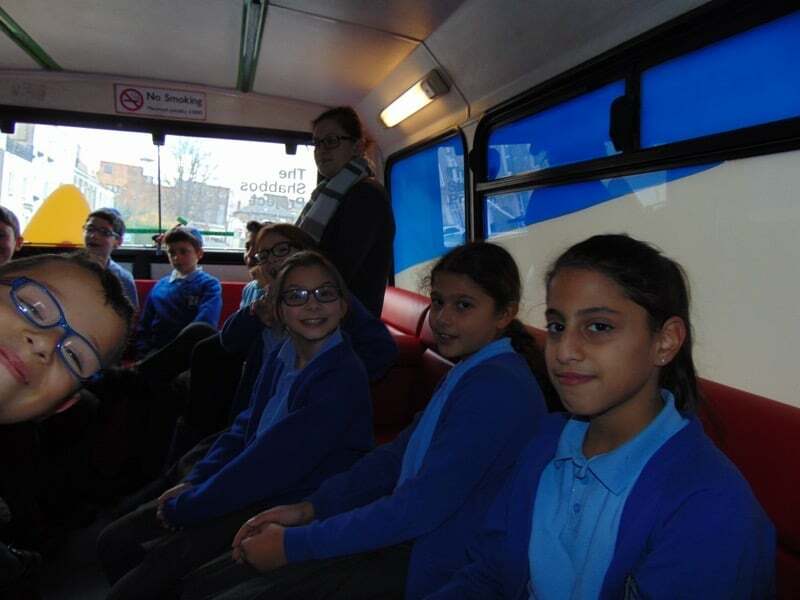 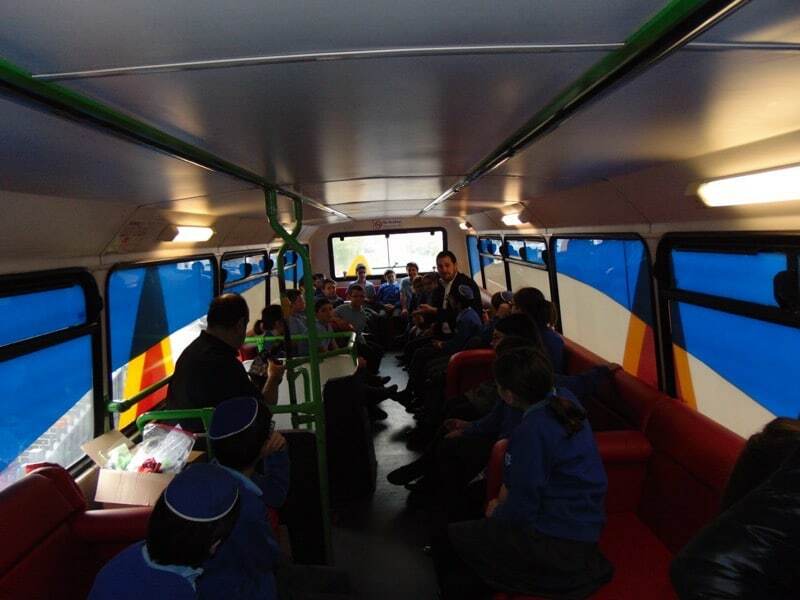 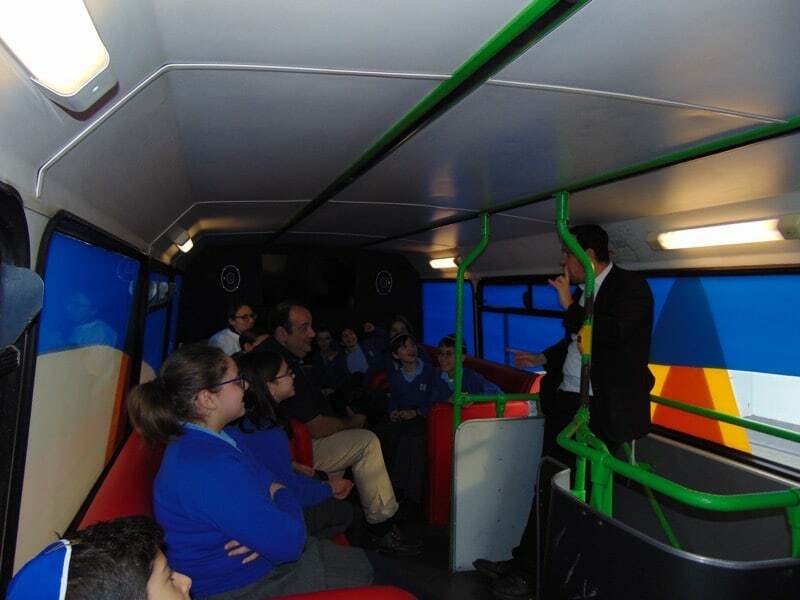 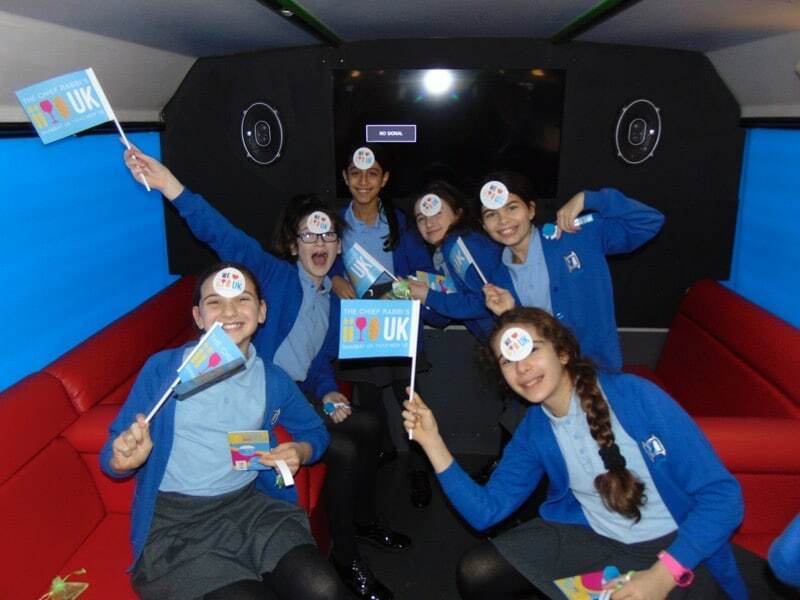 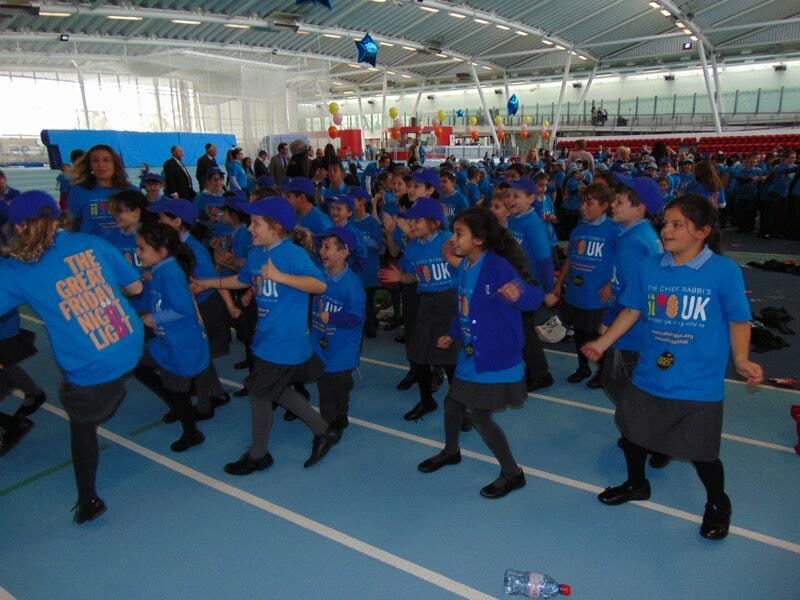 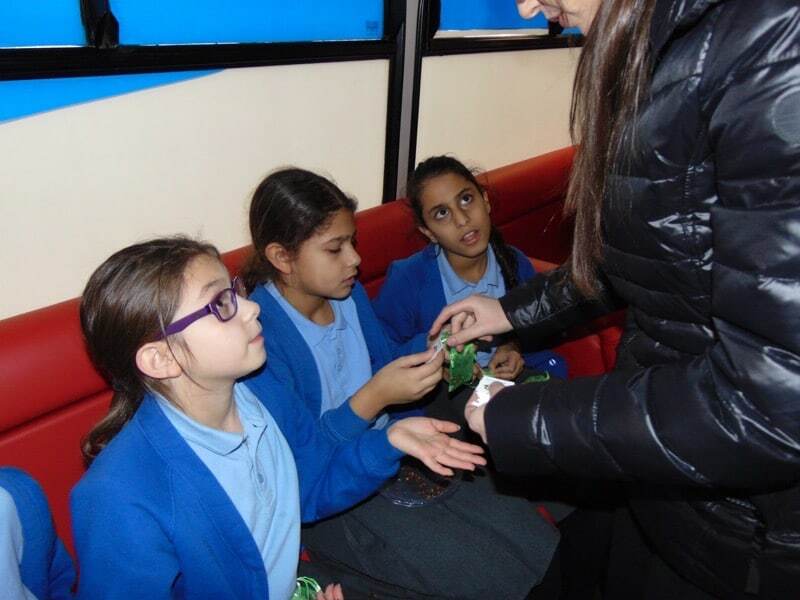 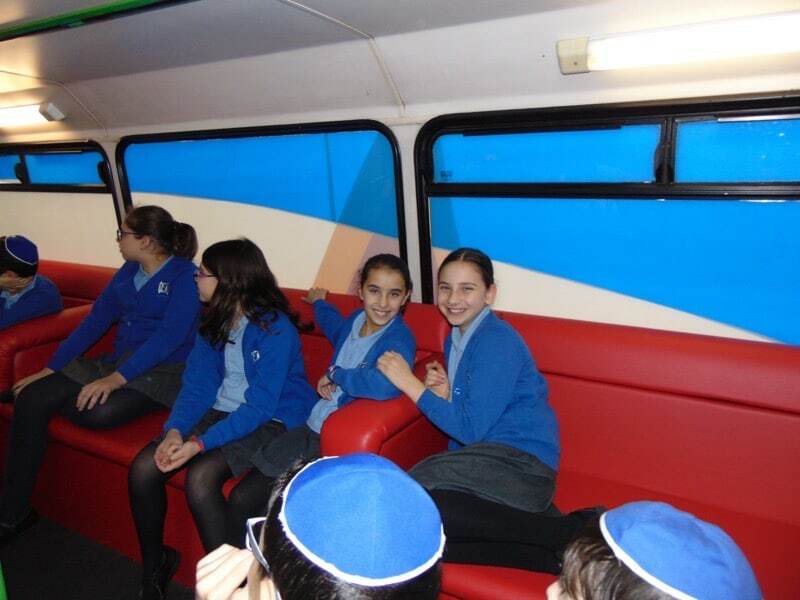 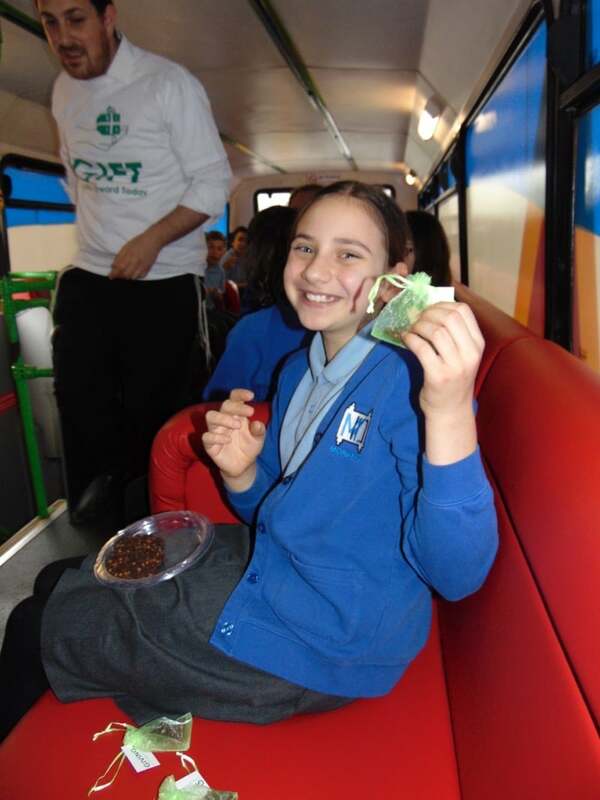 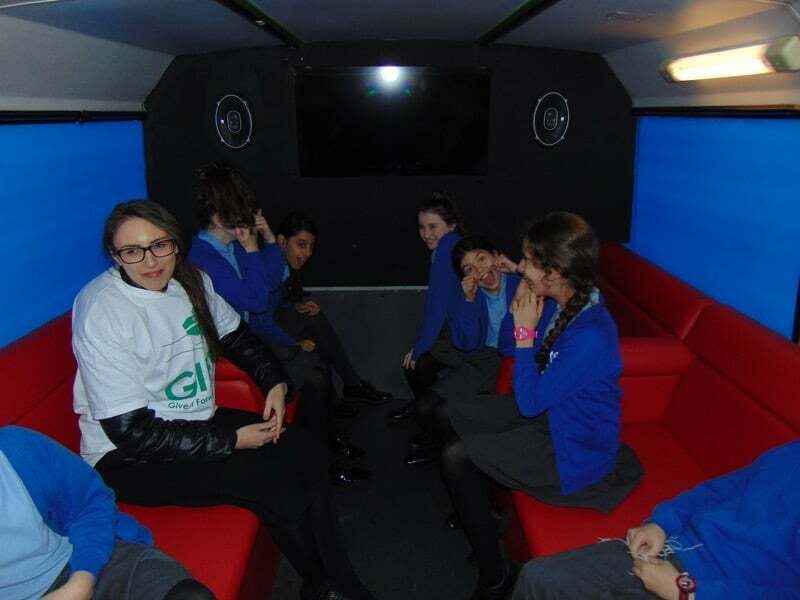 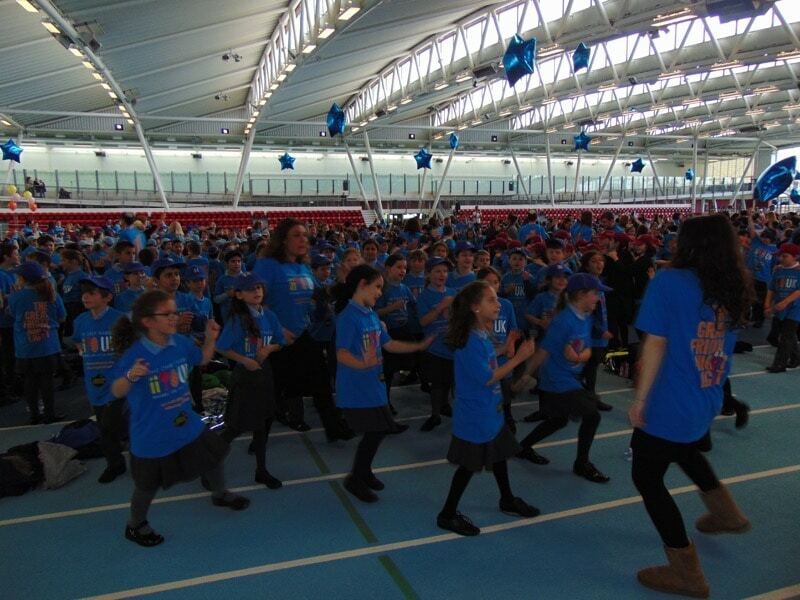 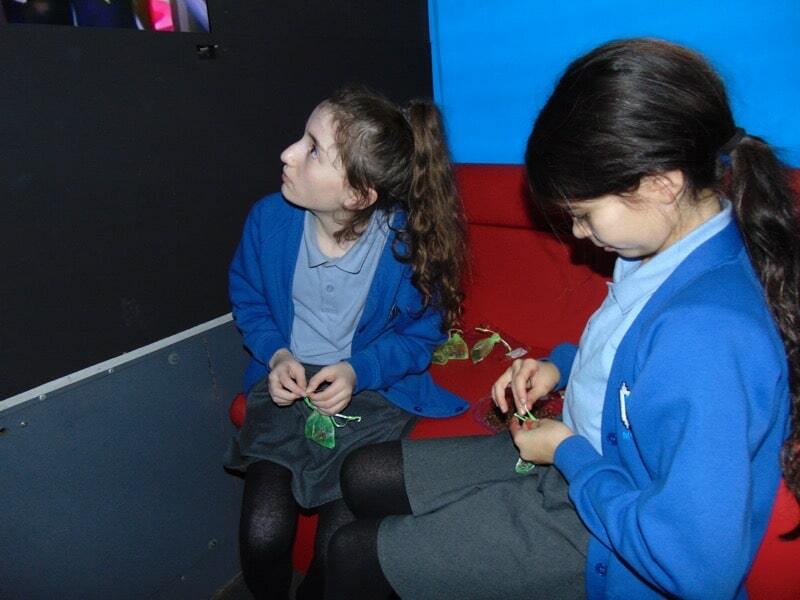 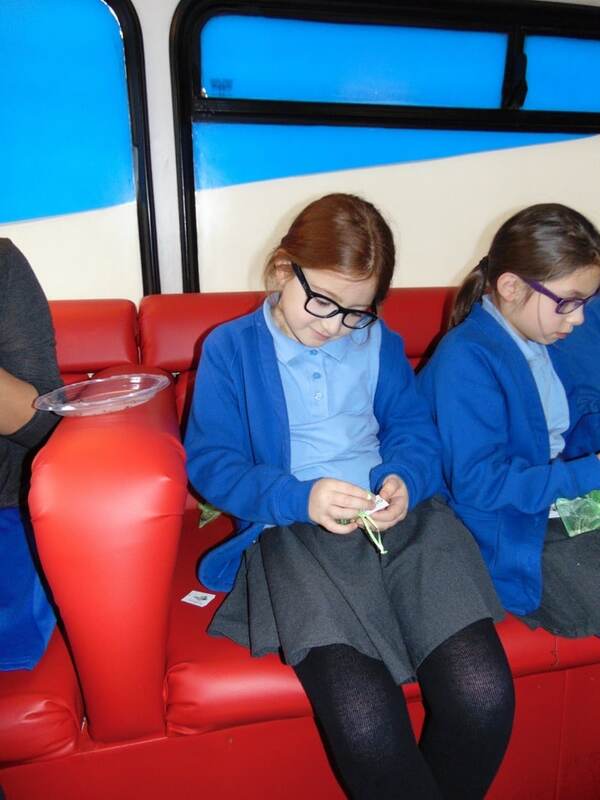 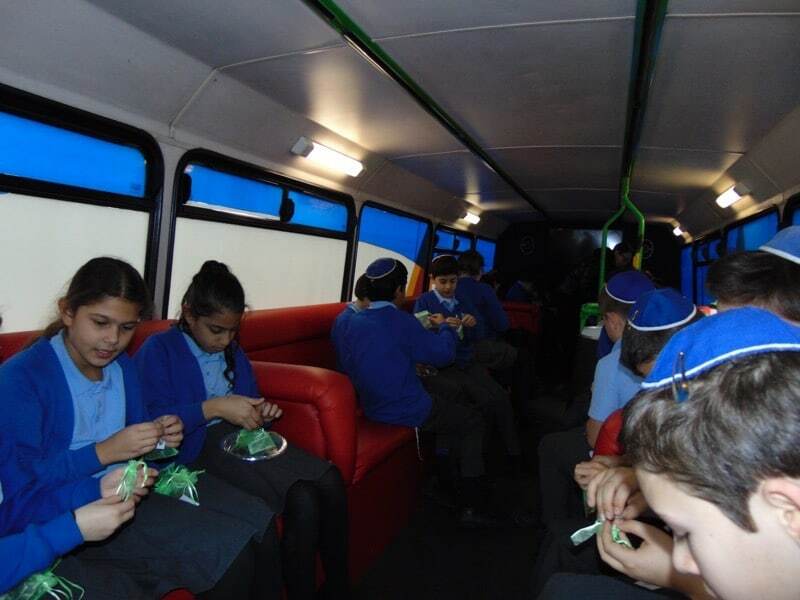 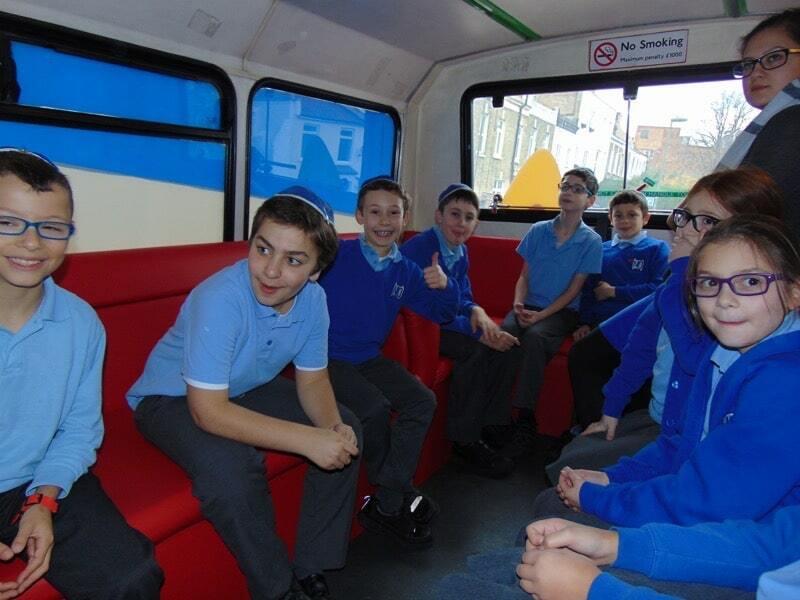 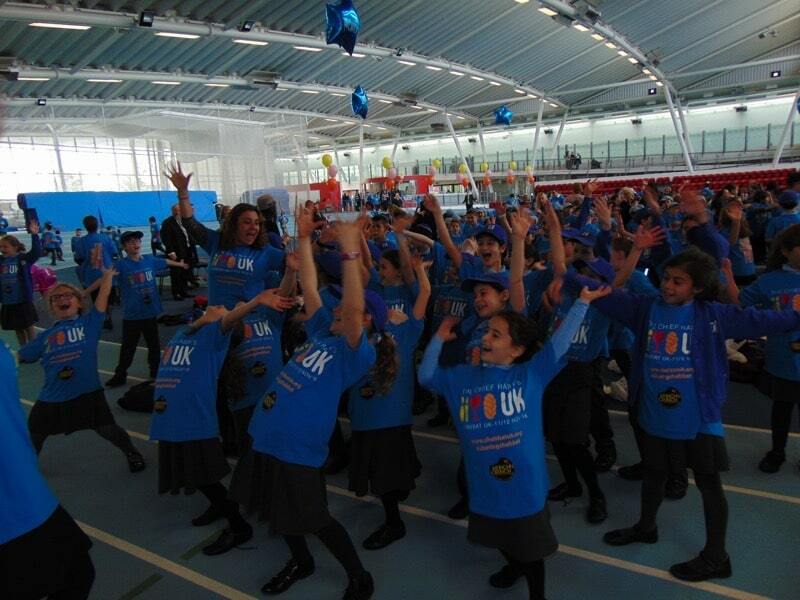 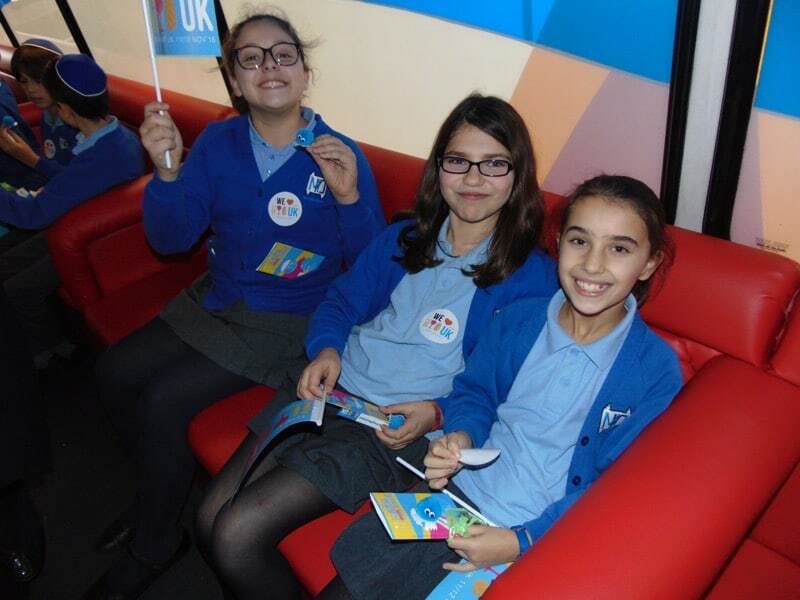 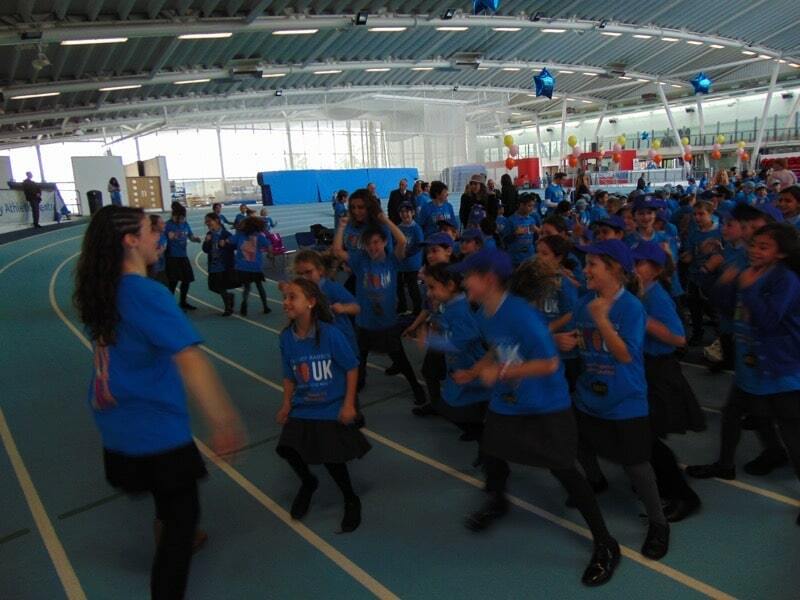 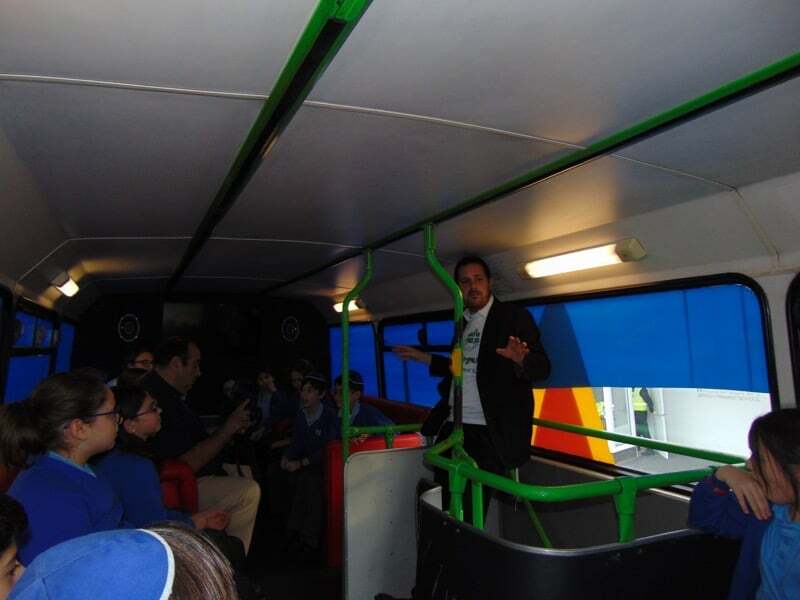 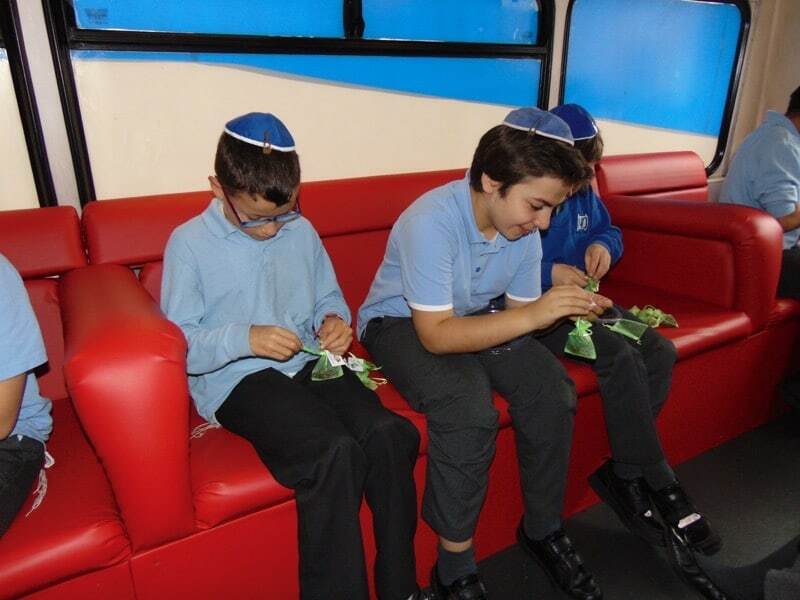 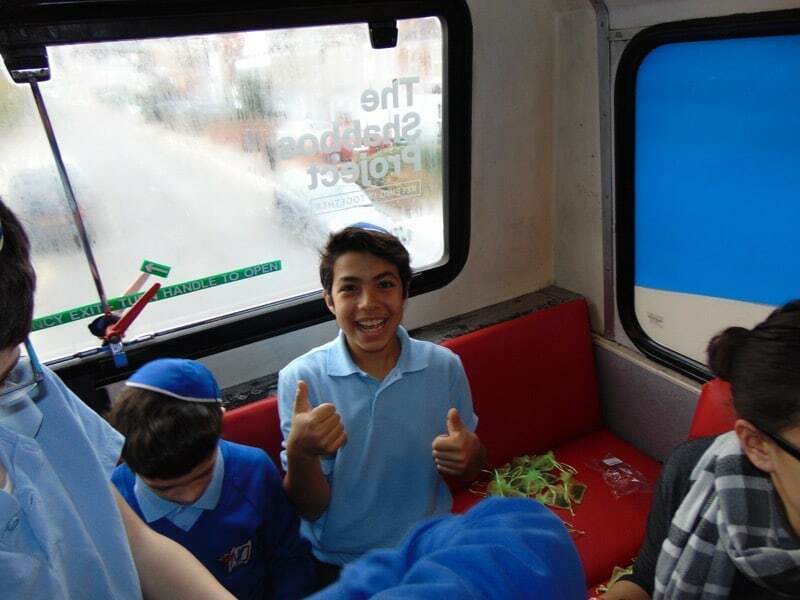 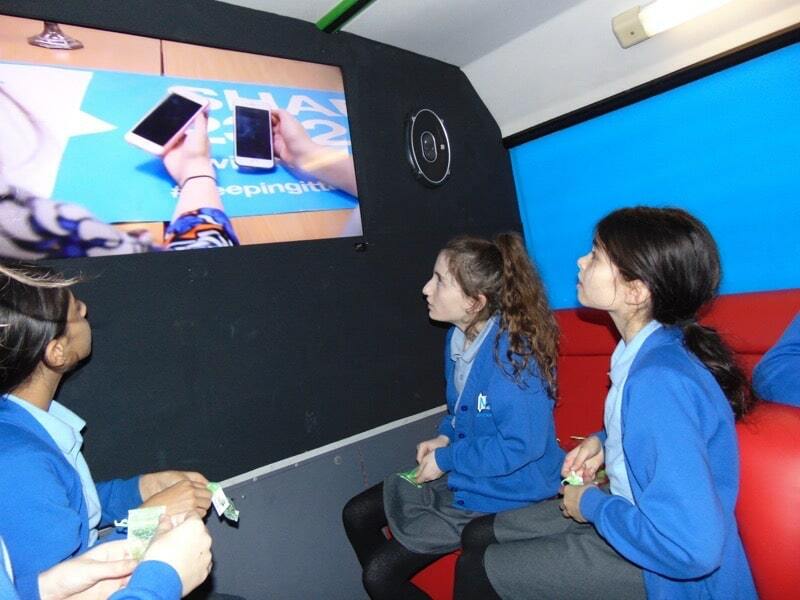 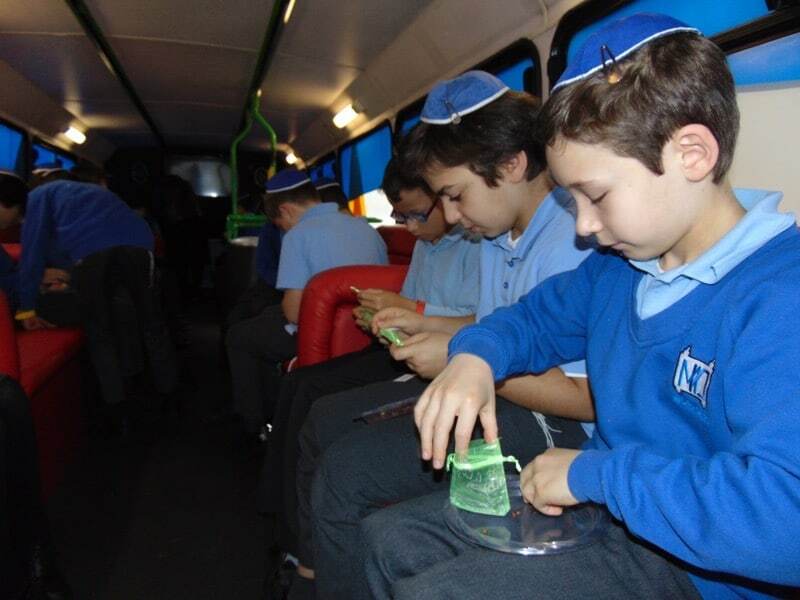 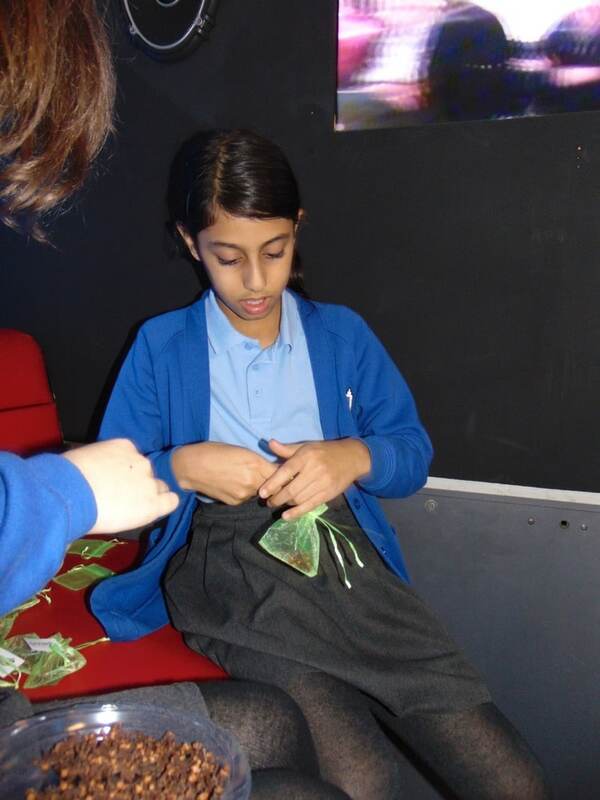 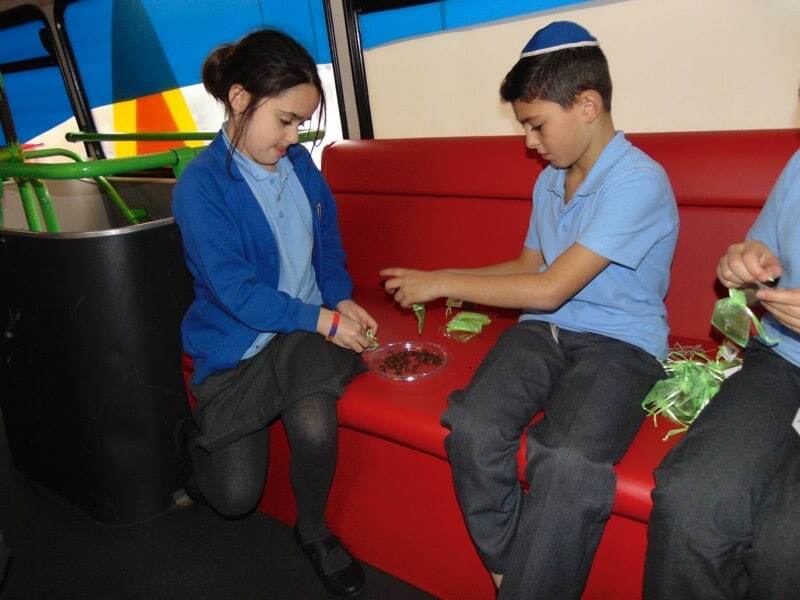 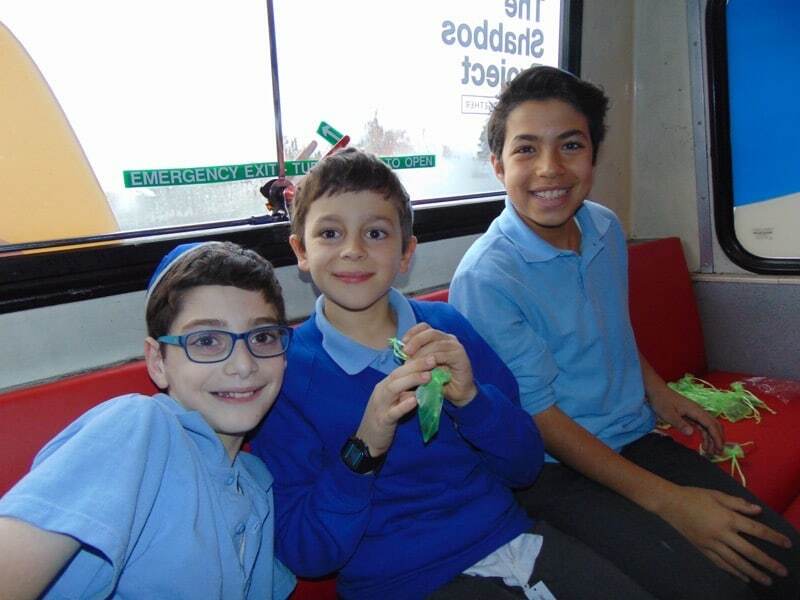 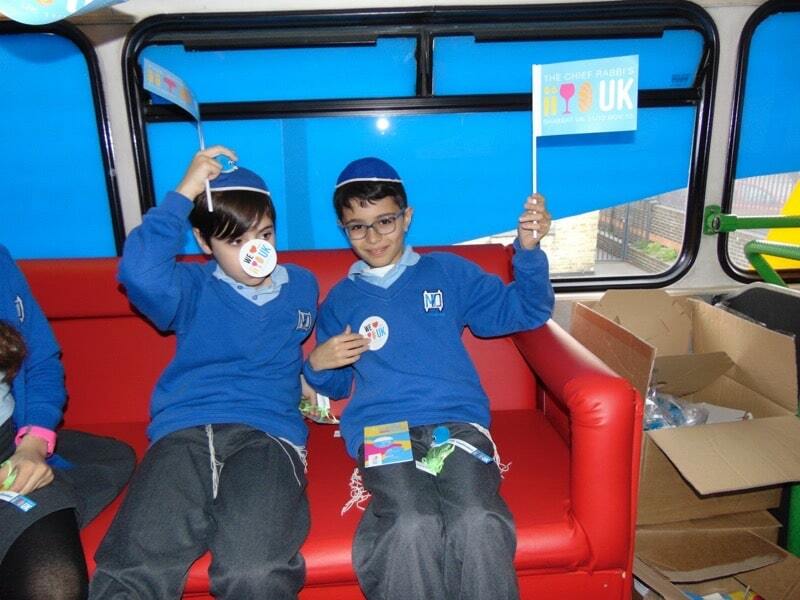 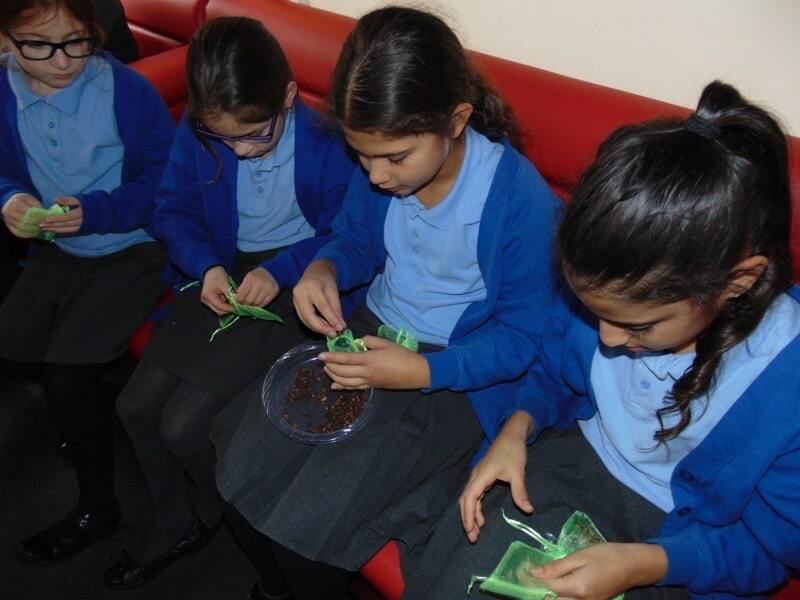 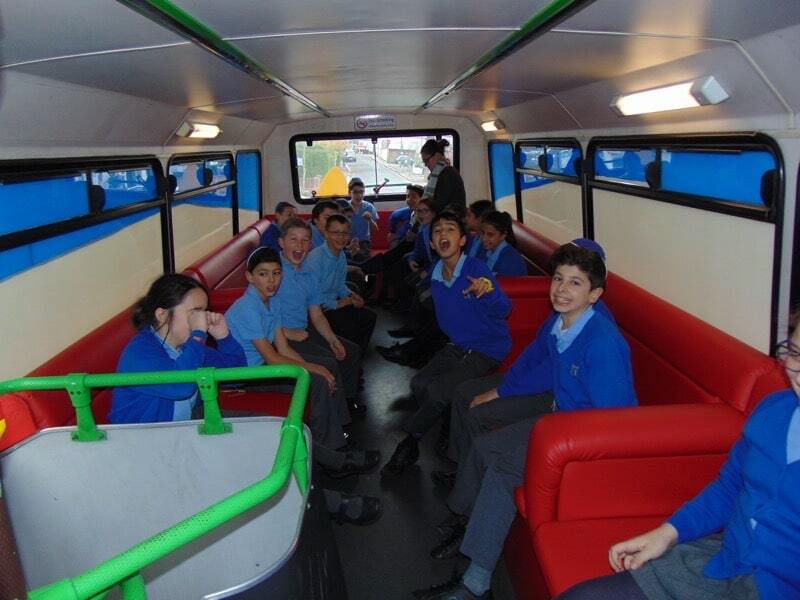 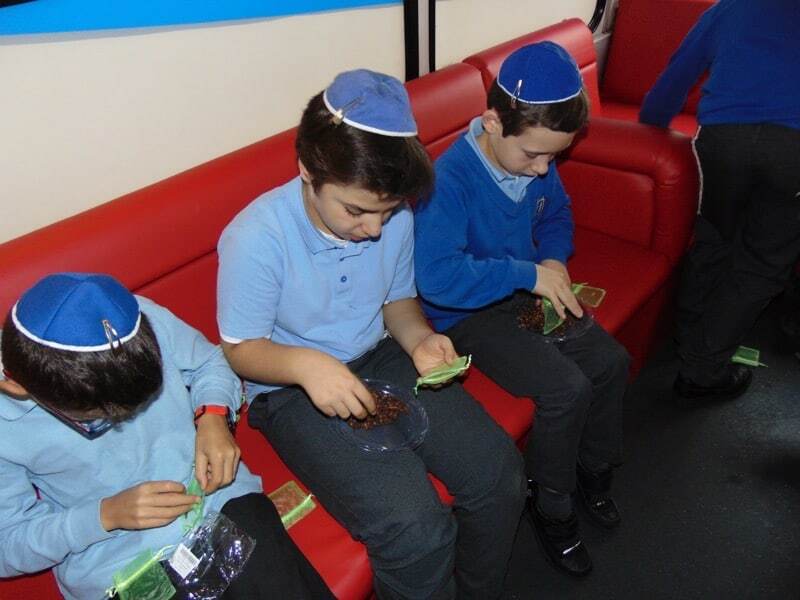 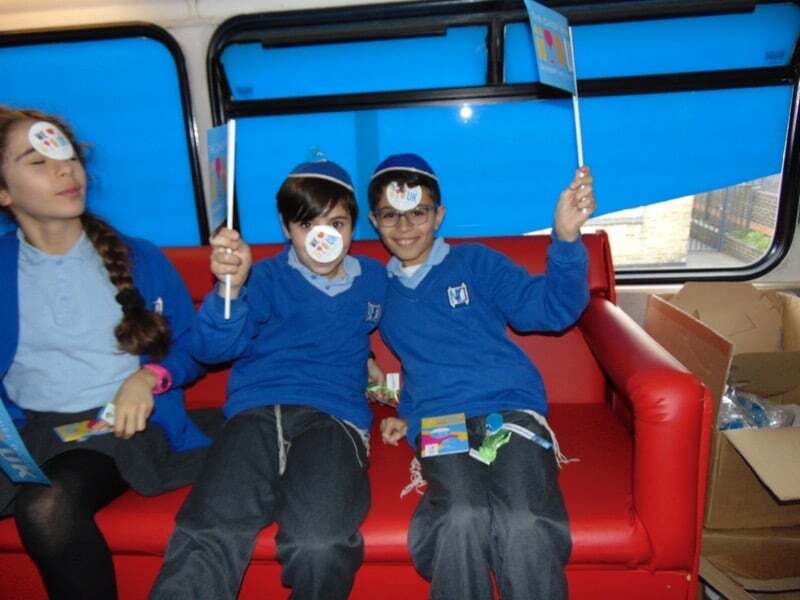 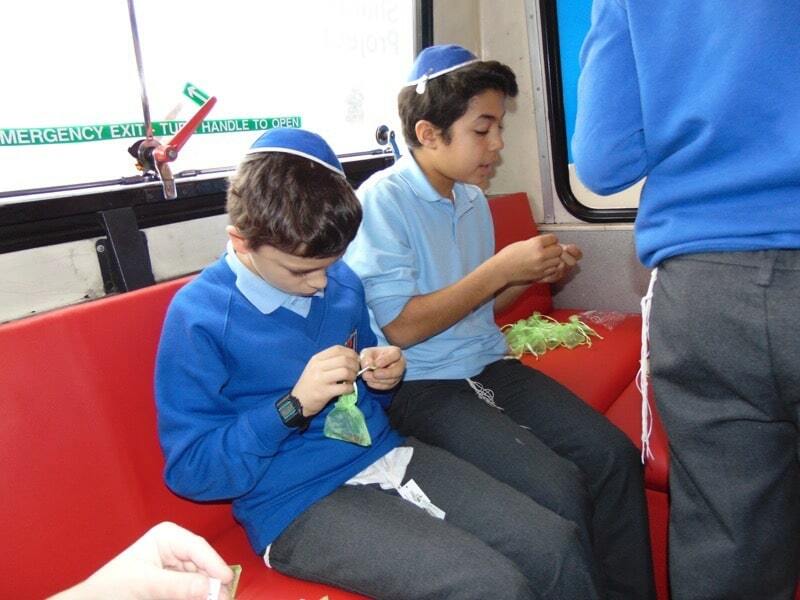 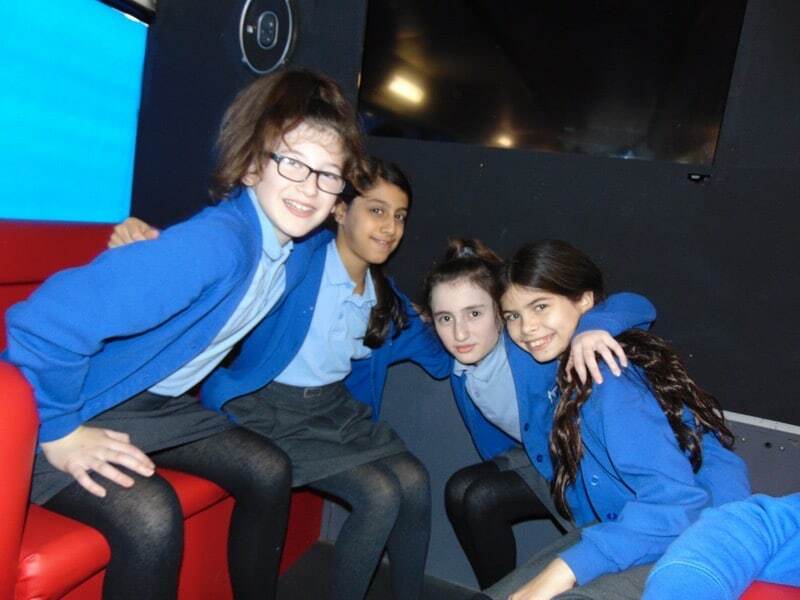 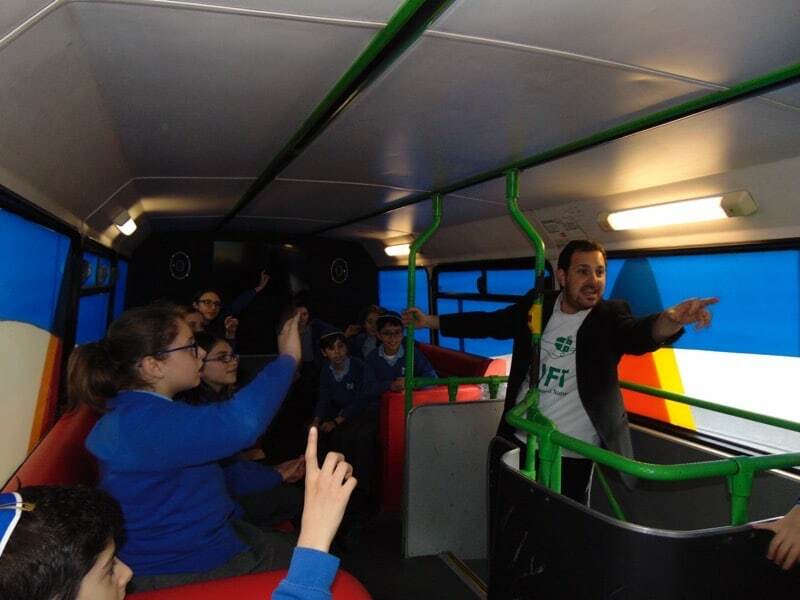 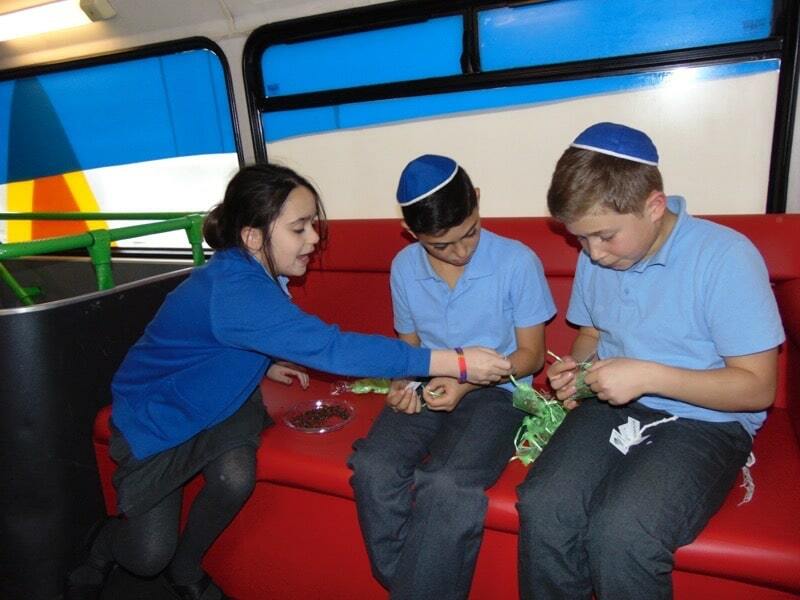 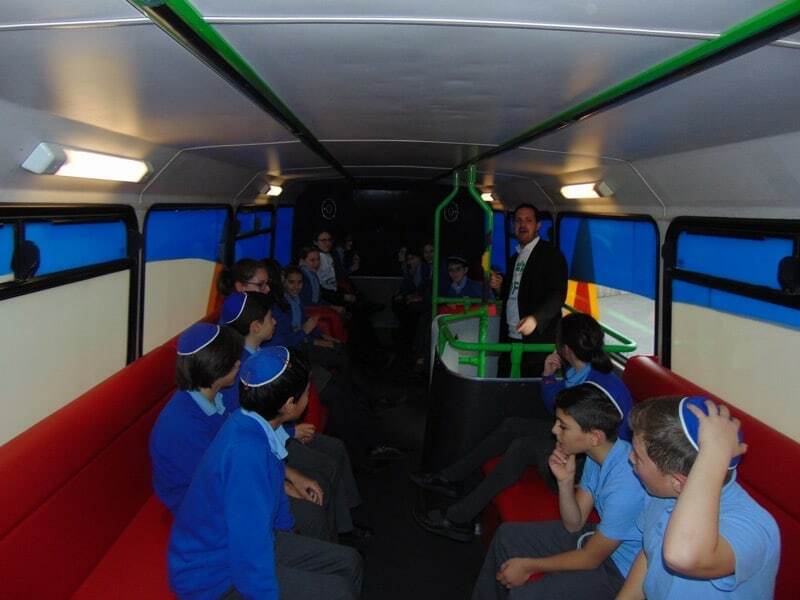 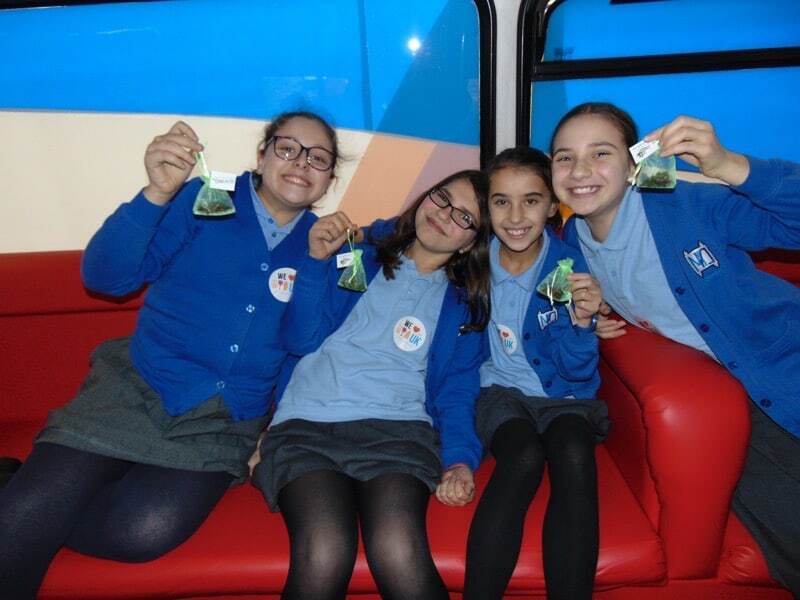 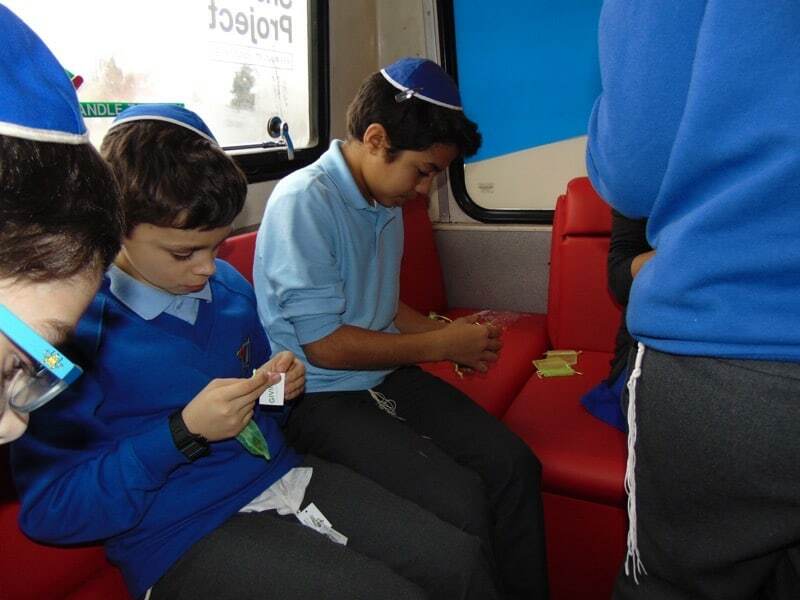 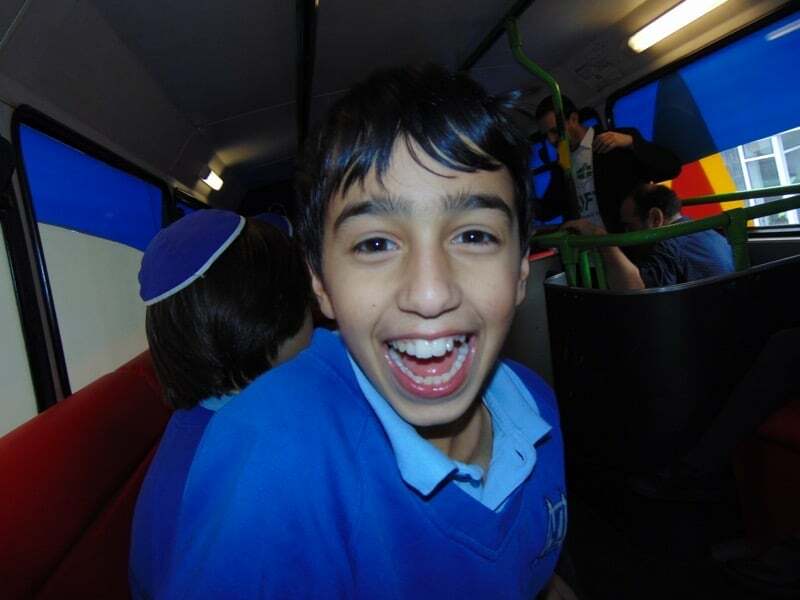 Year 6 enjoyed a havdallah workshop on the Shabbat UK bus too, run by GIFT. 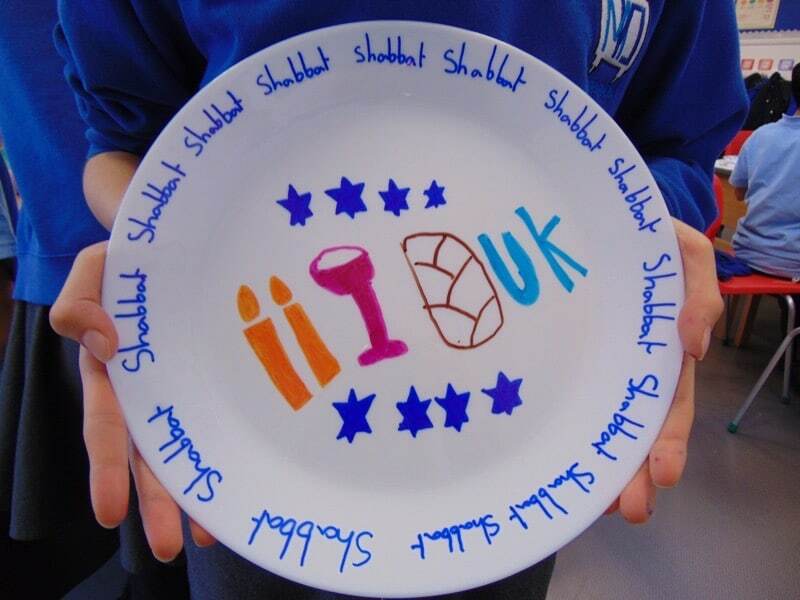 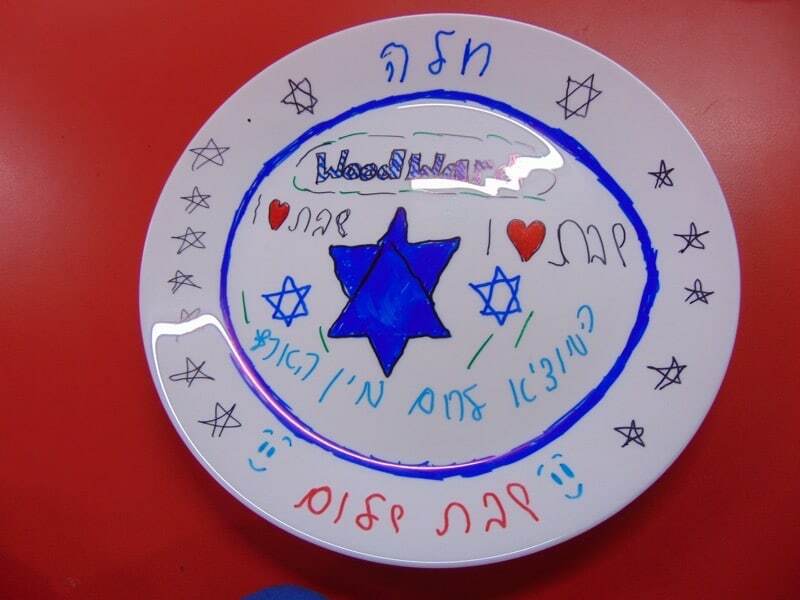 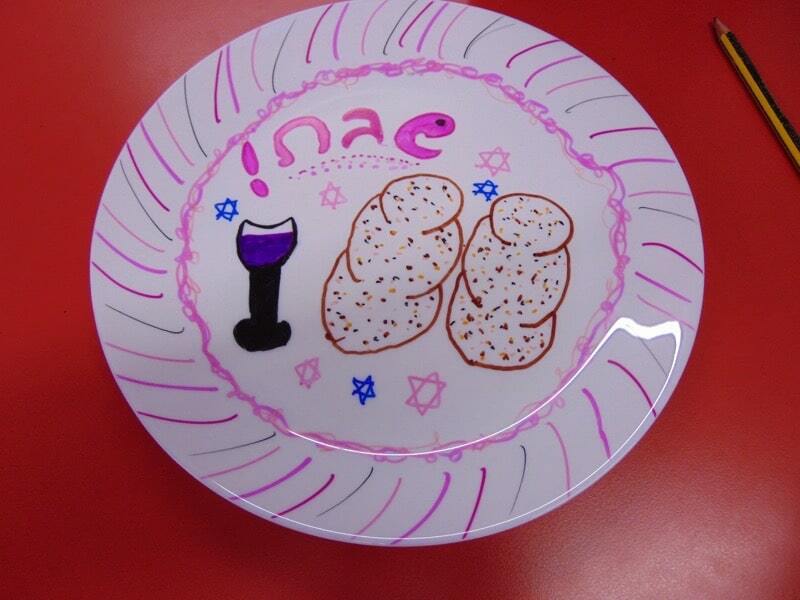 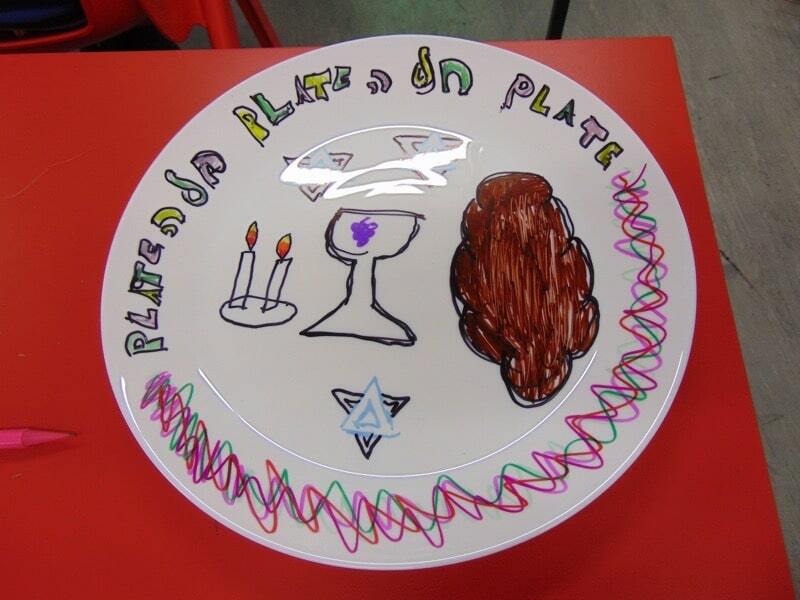 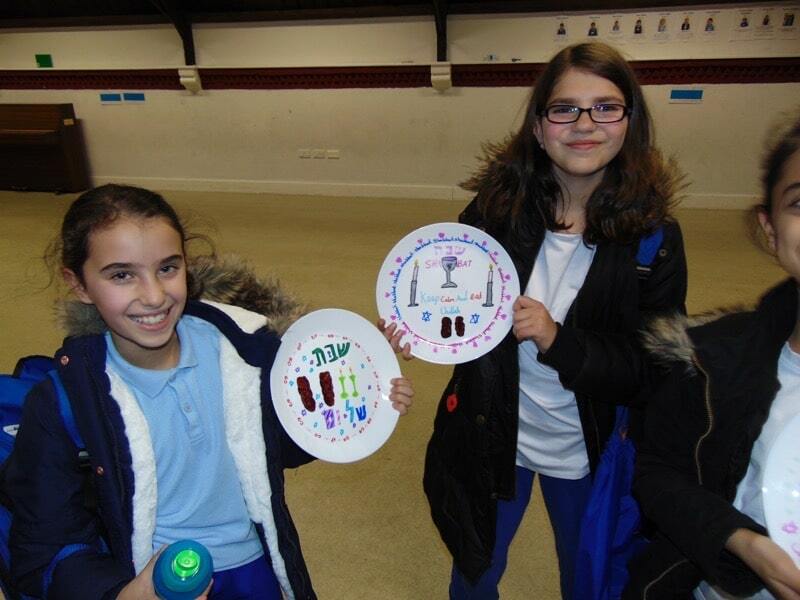 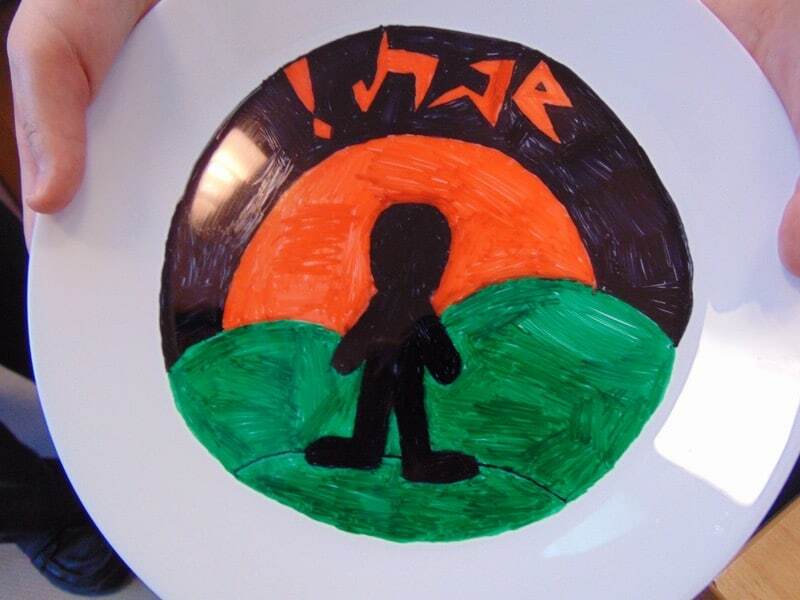 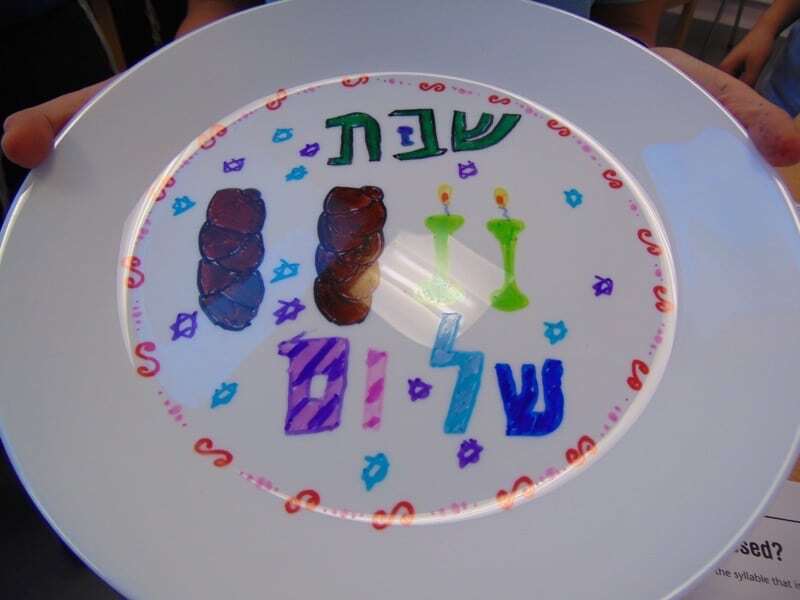 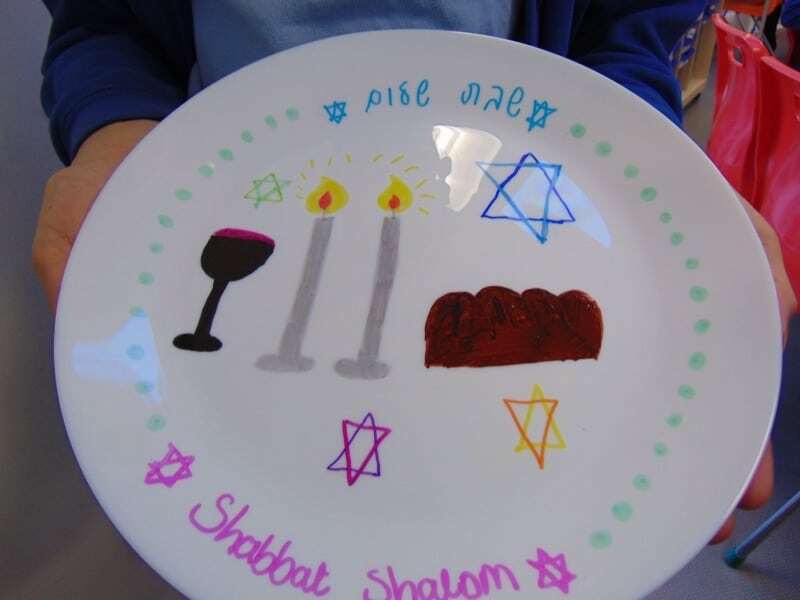 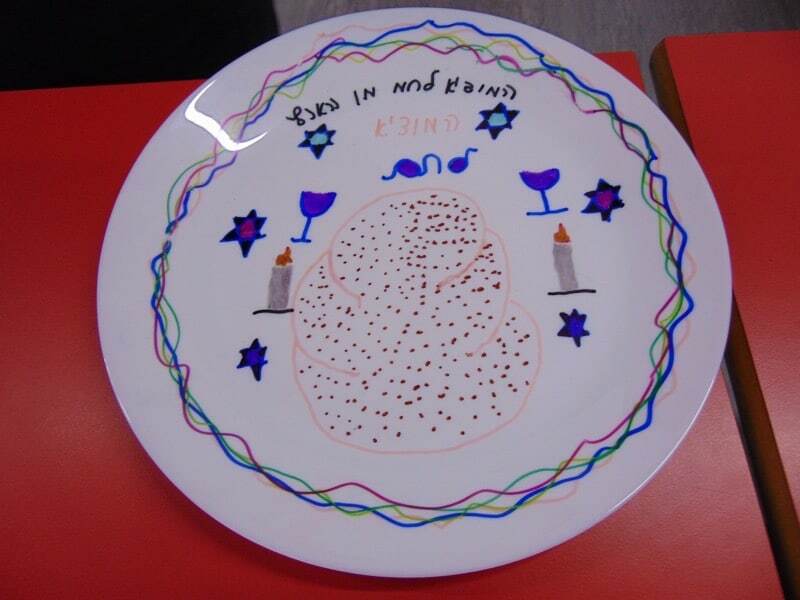 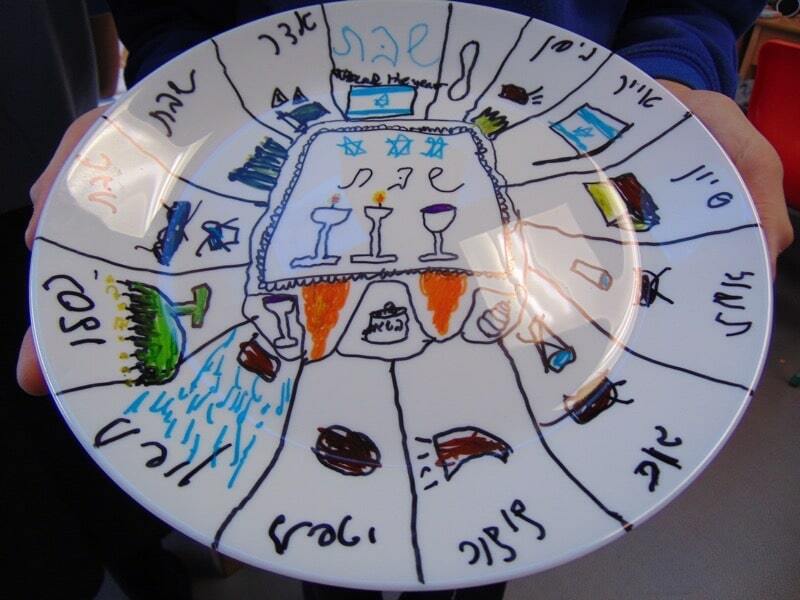 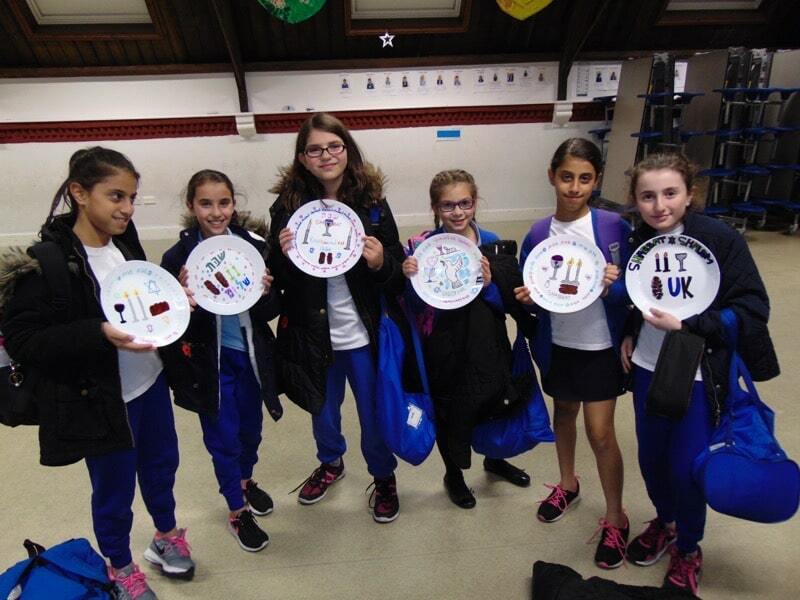 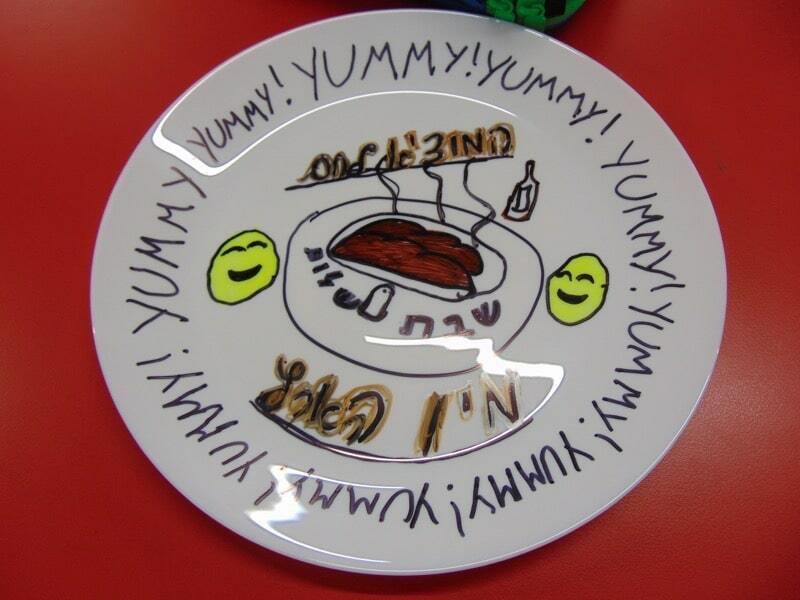 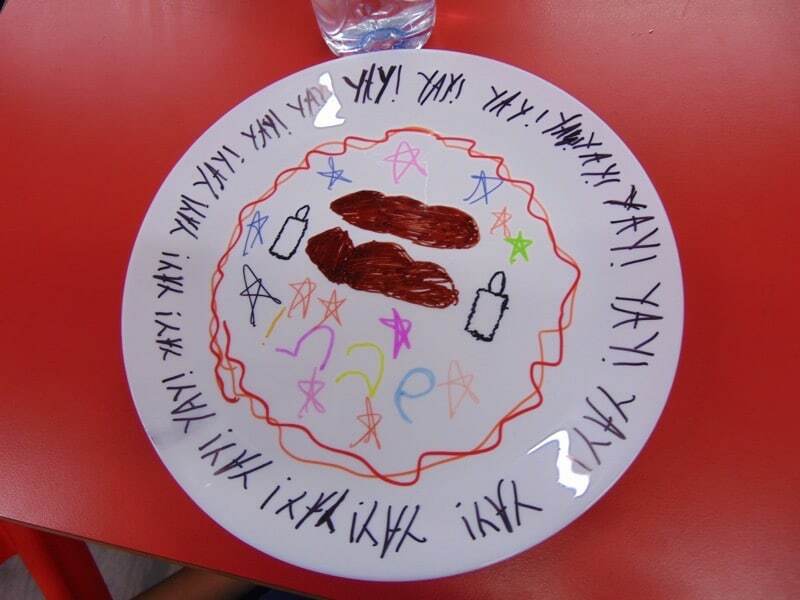 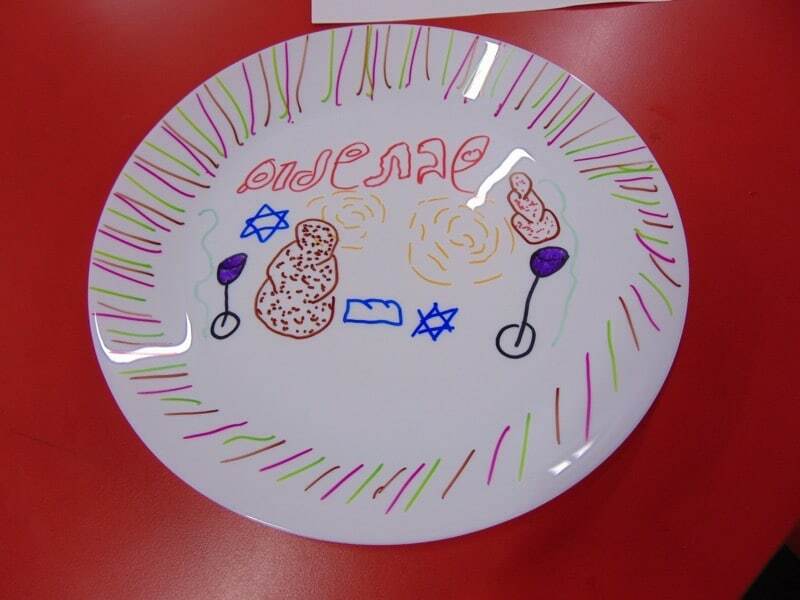 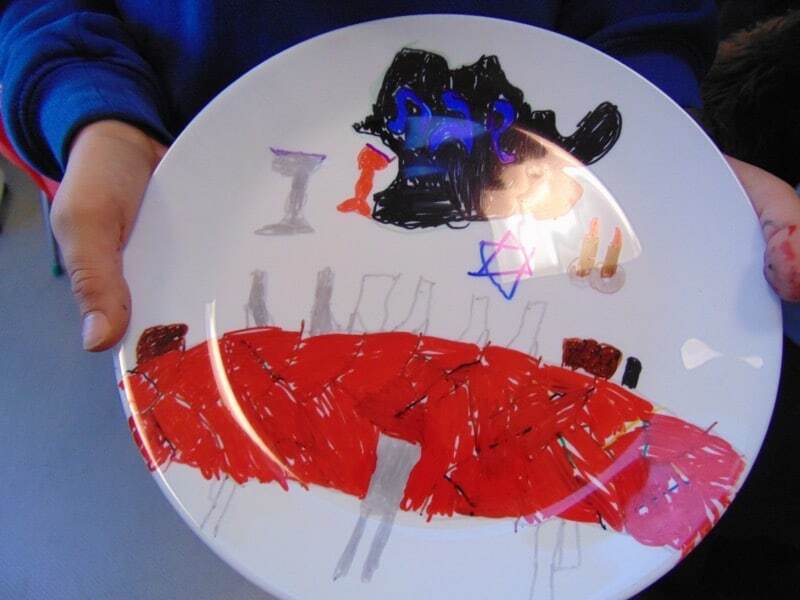 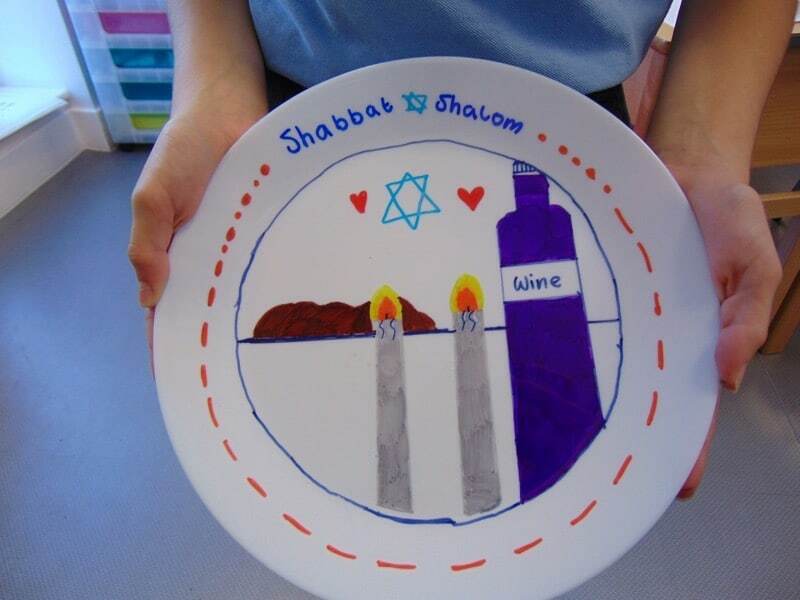 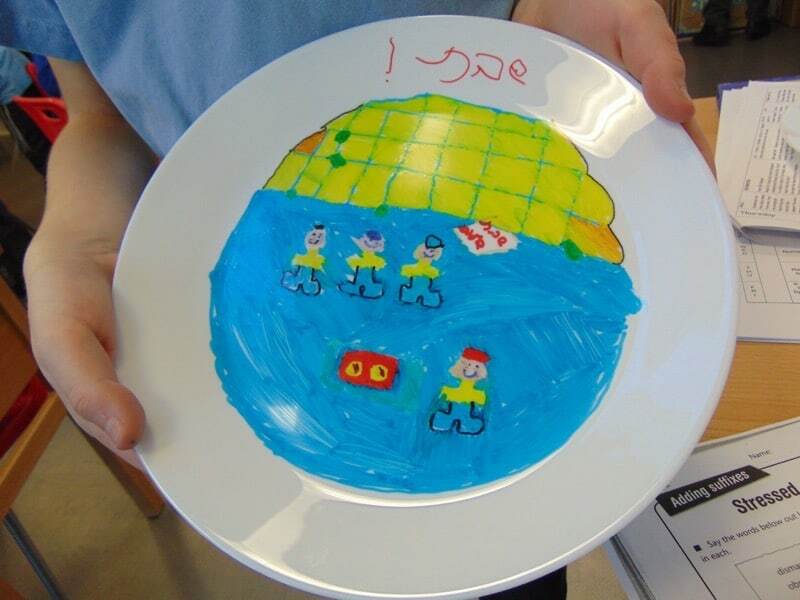 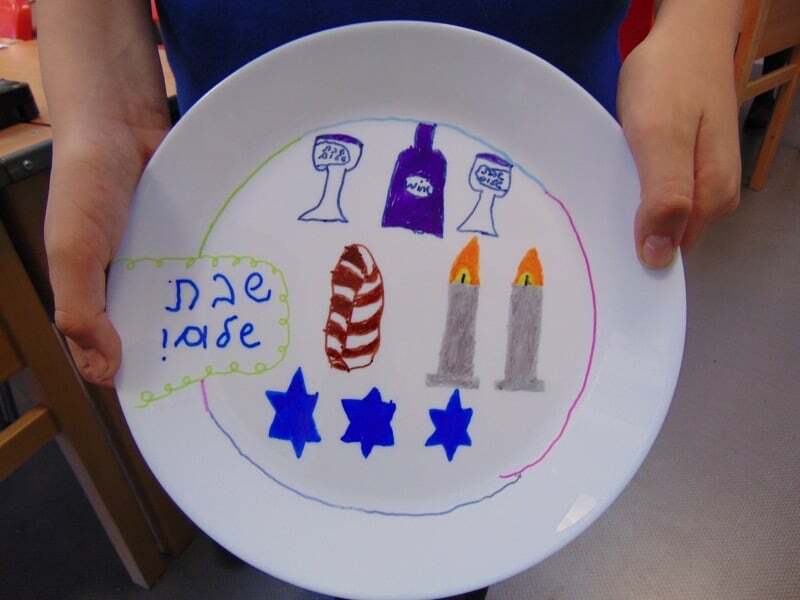 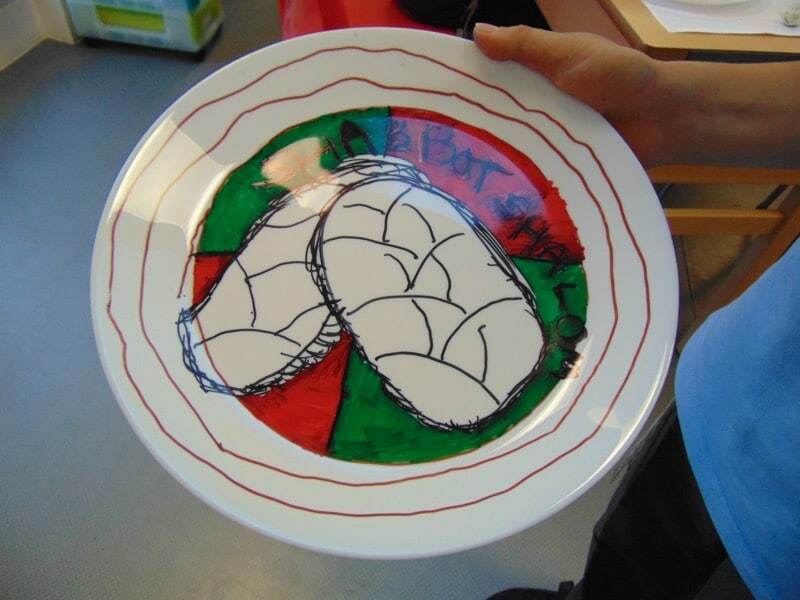 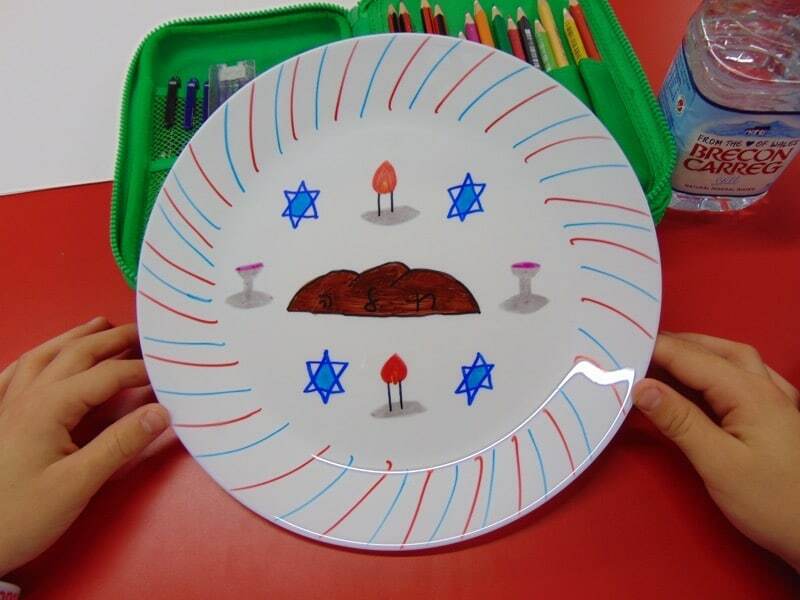 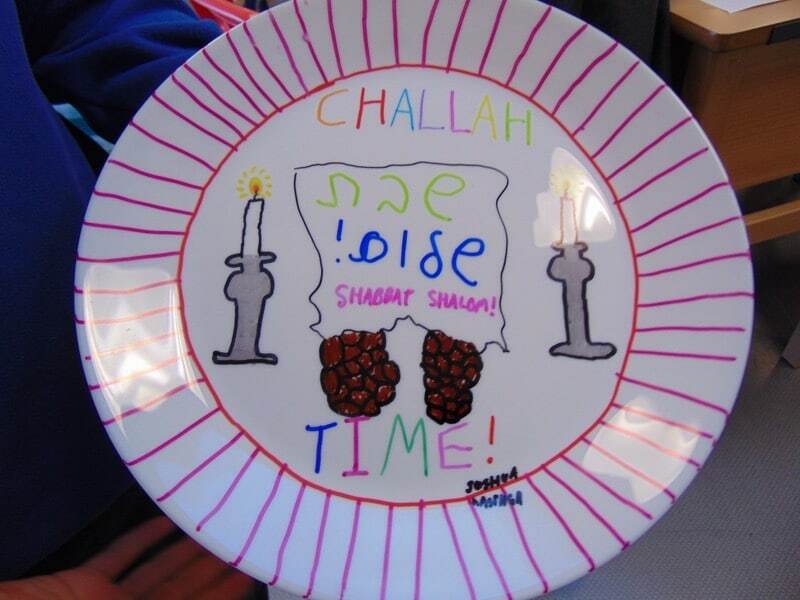 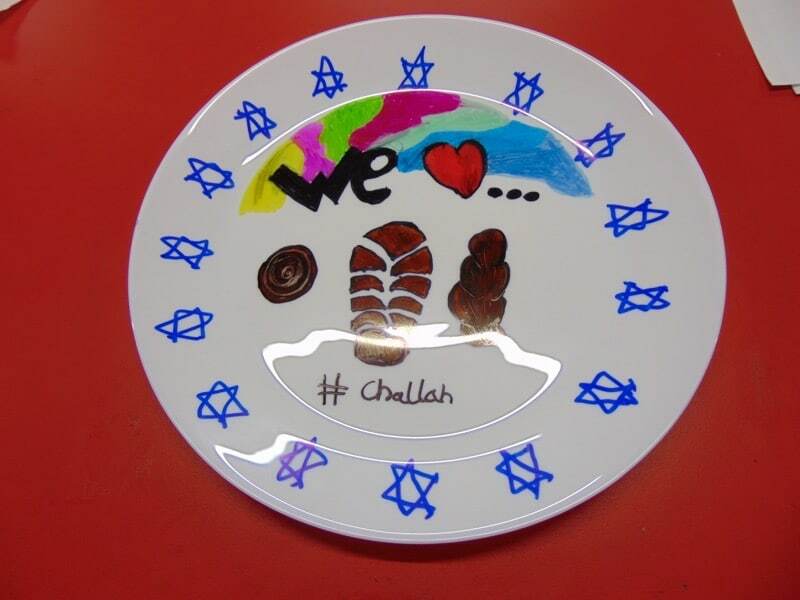 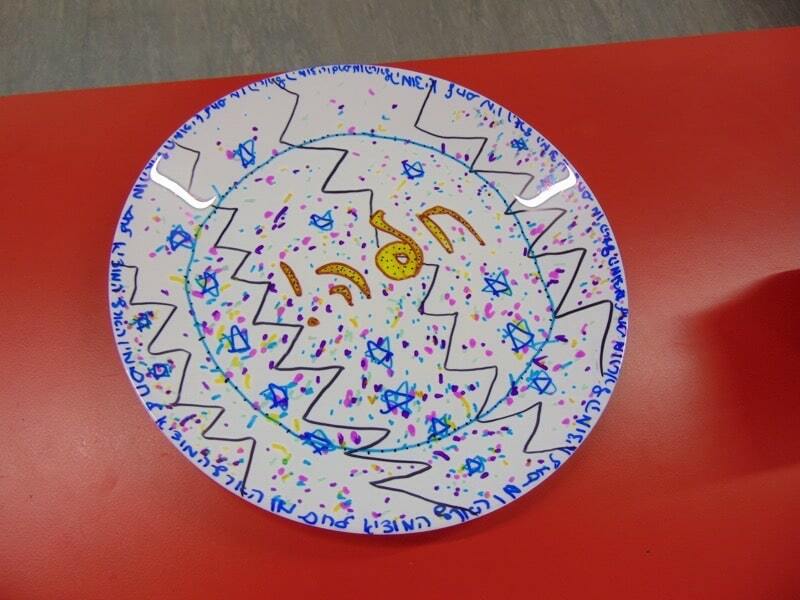 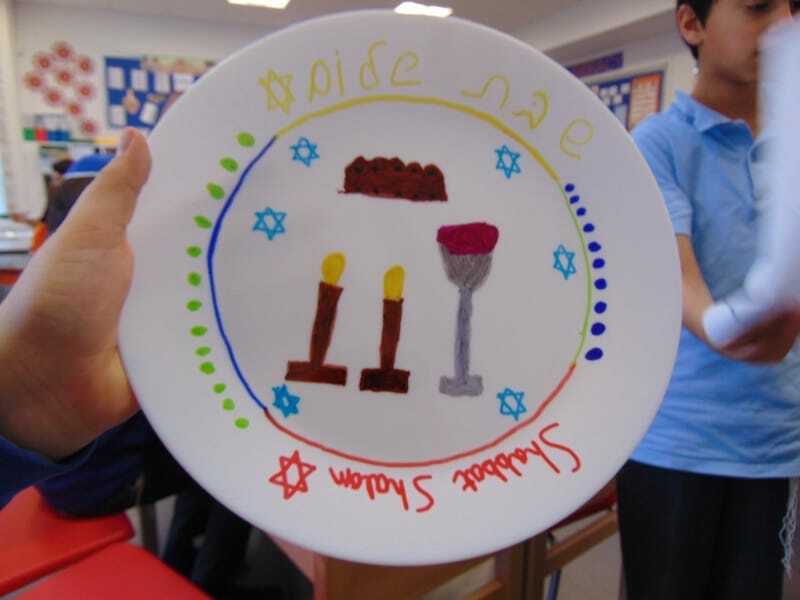 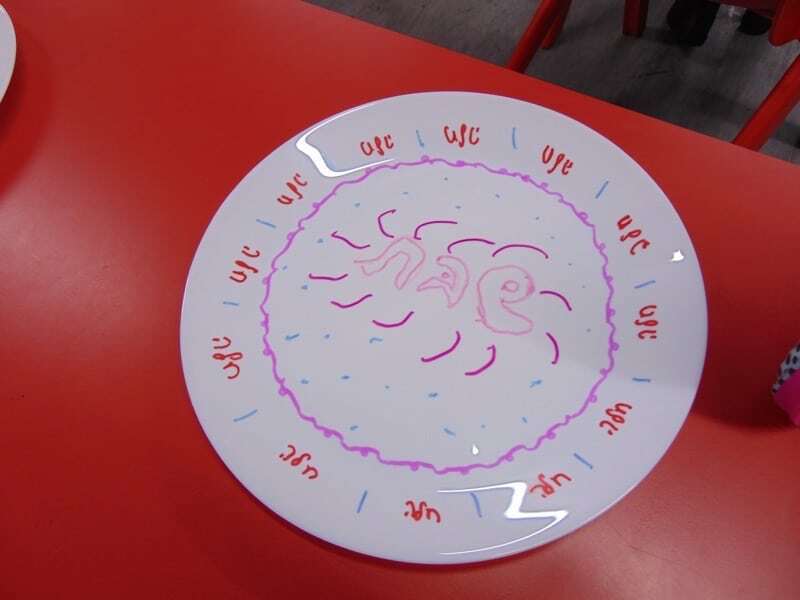 On Wednesday 9 November, children participated in a wide range of activities from challah making, candlestick making to Kiddushcup making and making challah plates. 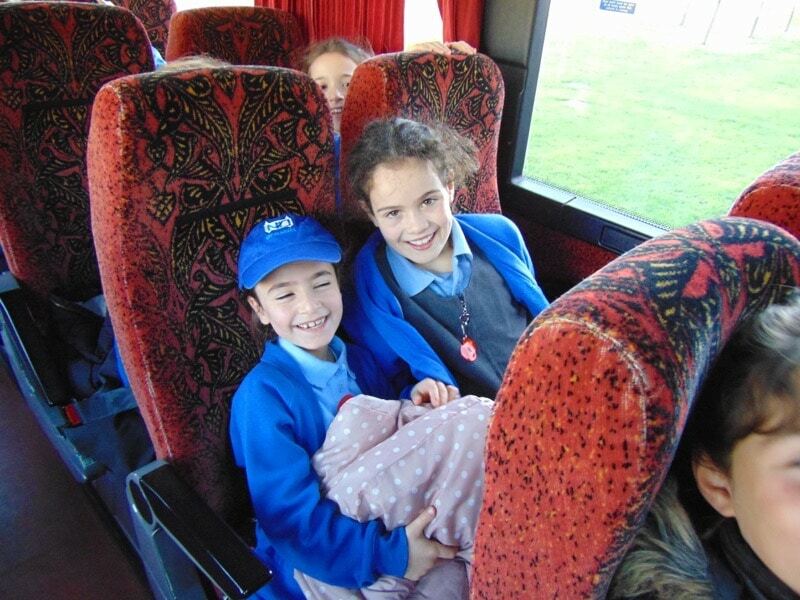 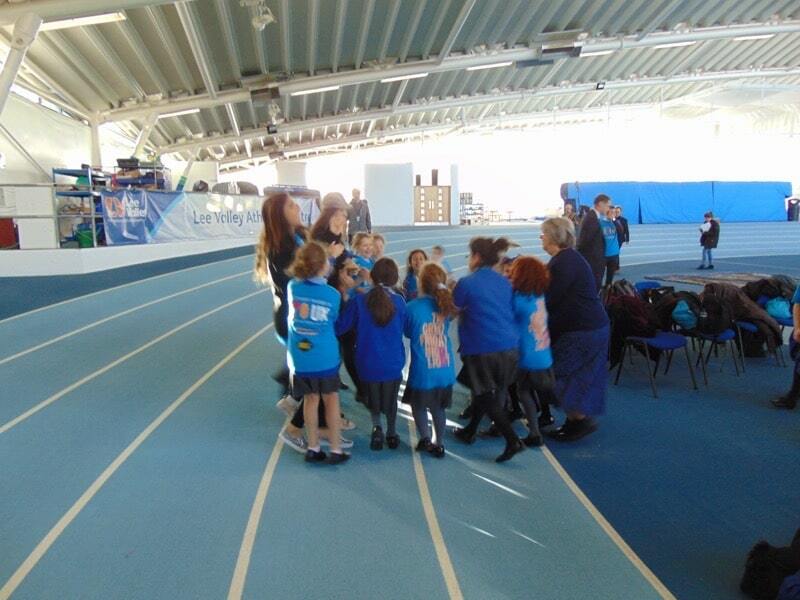 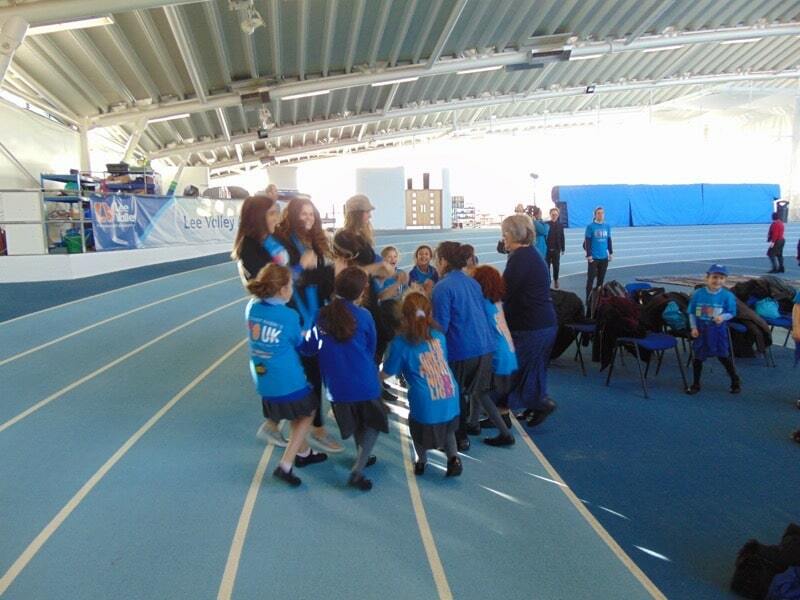 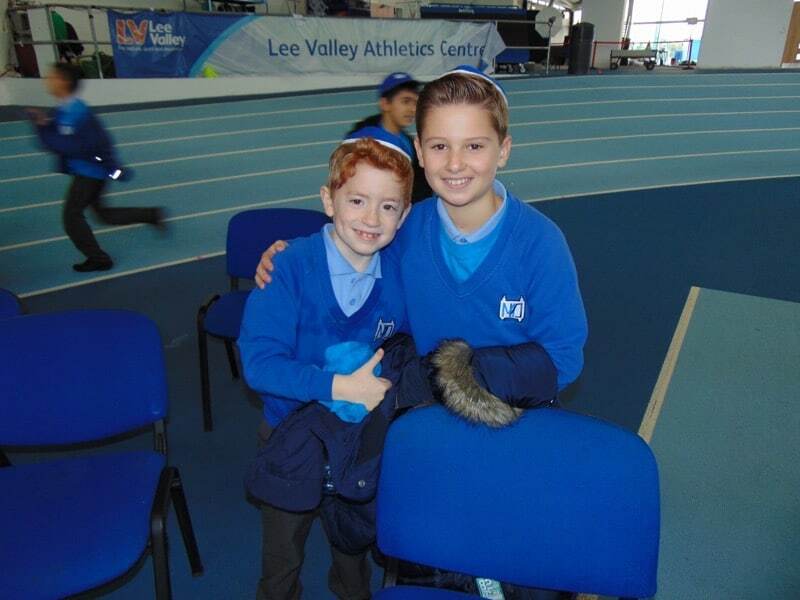 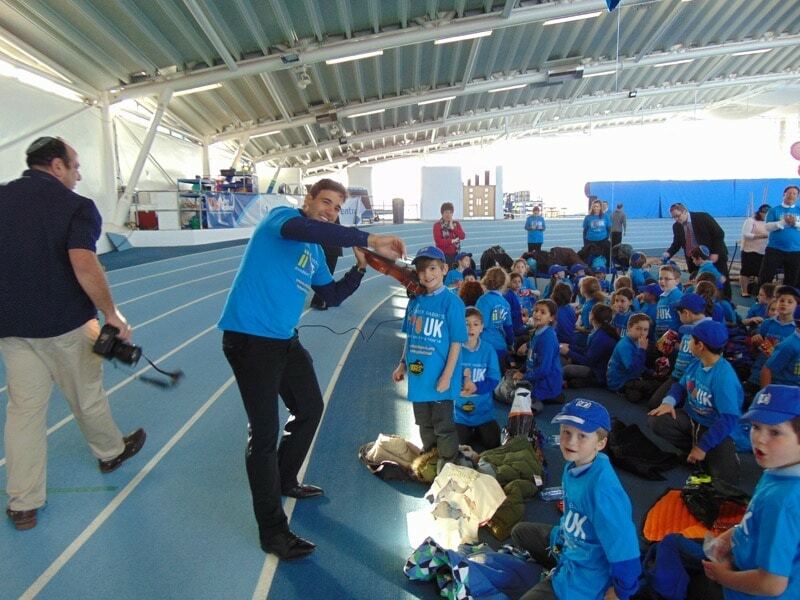 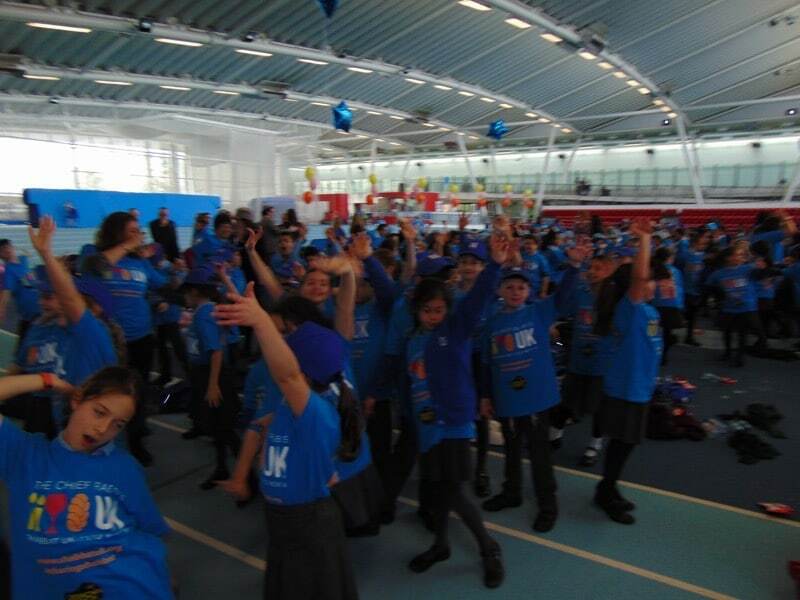 Click the images below to view galleries of photos from a fantastically fun week.